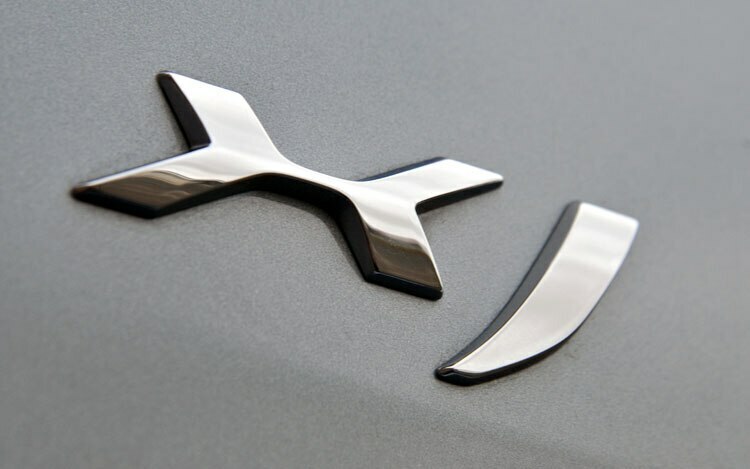 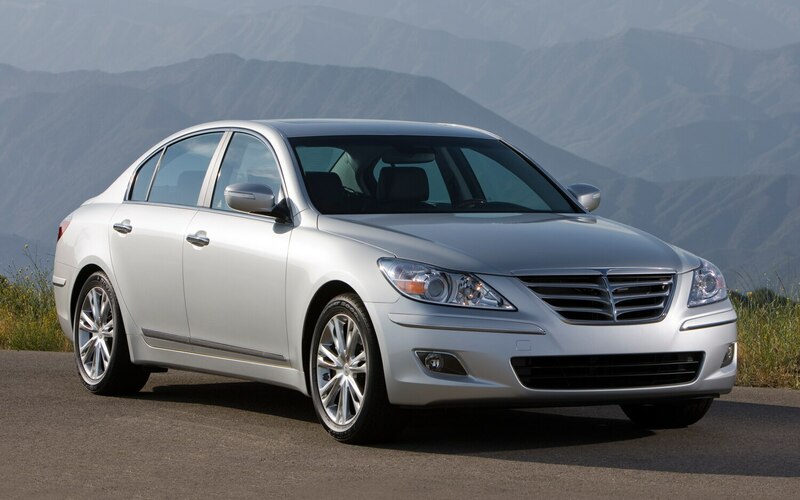 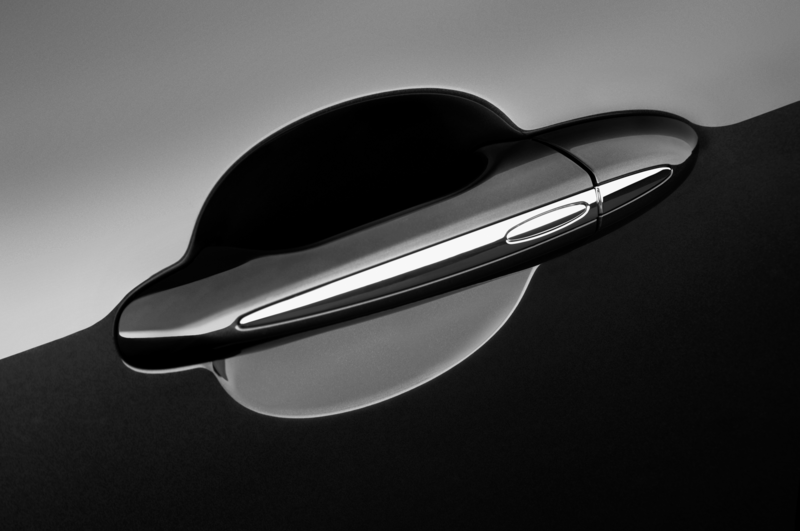 Industry research groups IntelliChoice and AutoPacific have released the results of the 2011 Motorist Choice Awards. 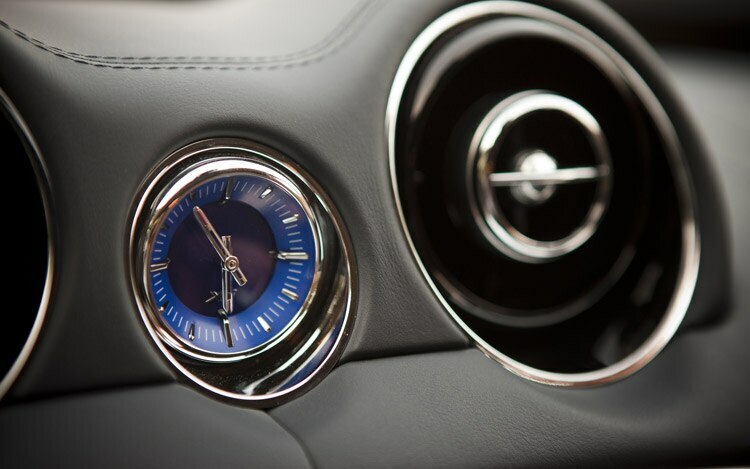 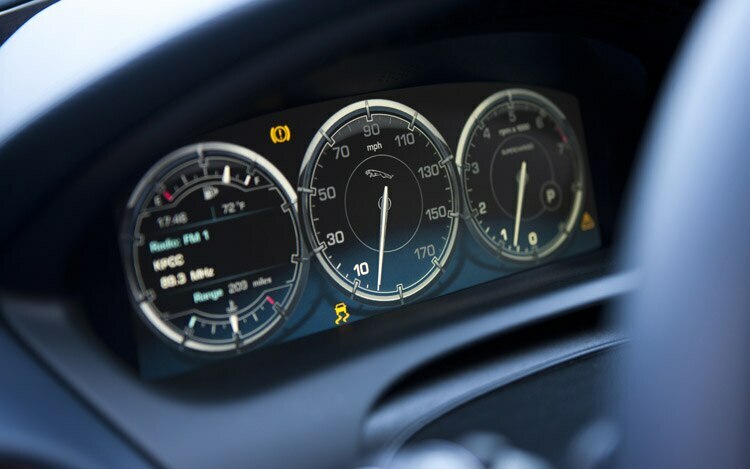 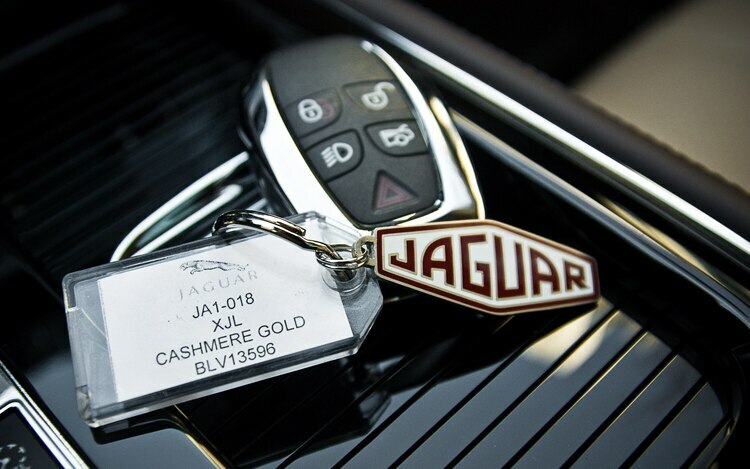 Based on survey data from 72,000 vehicle owners, the awards are given to vehicles with high consumer satisfaction ratings and lower-than-average ownerships costs. 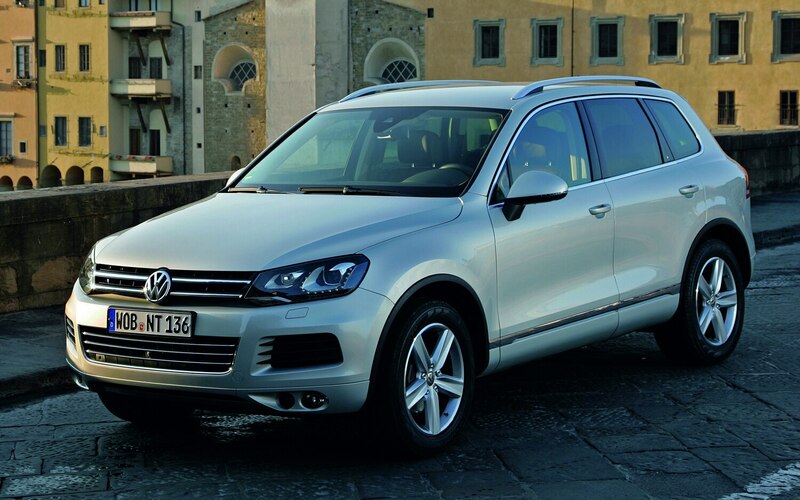 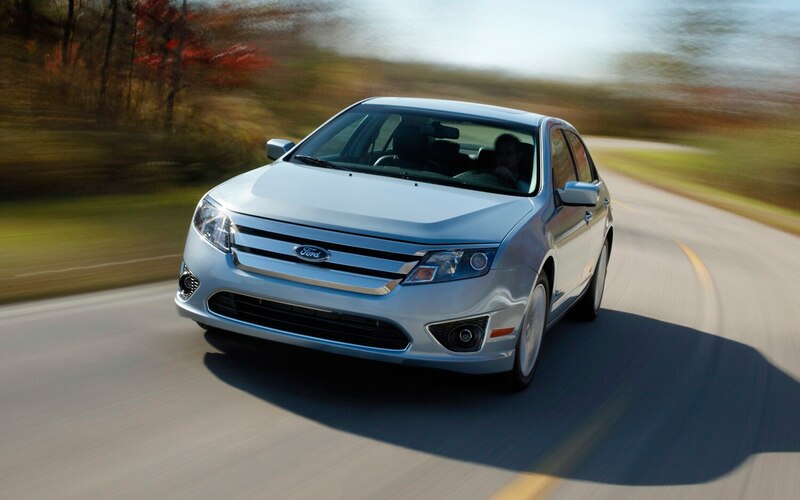 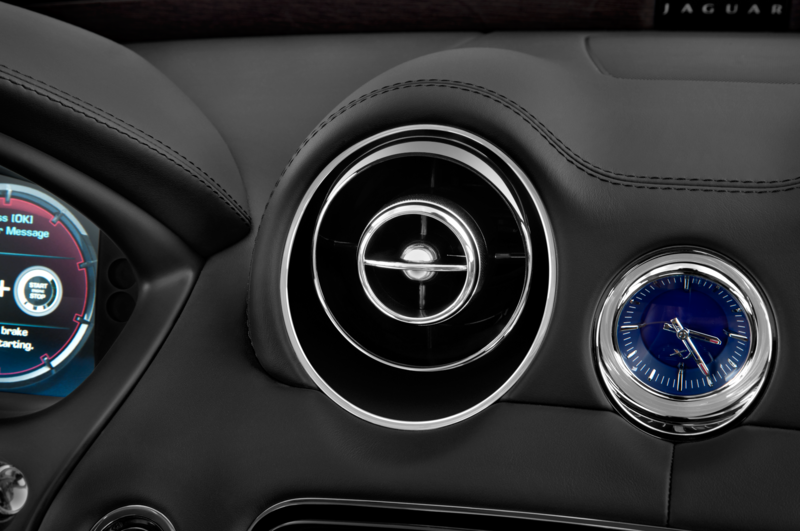 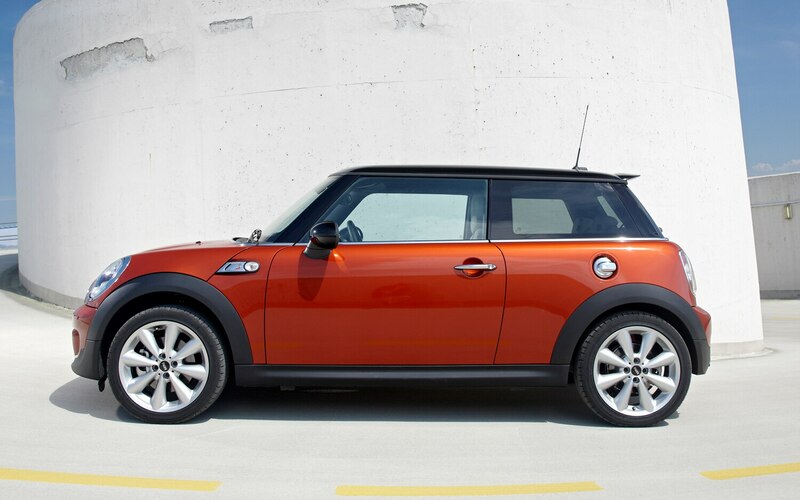 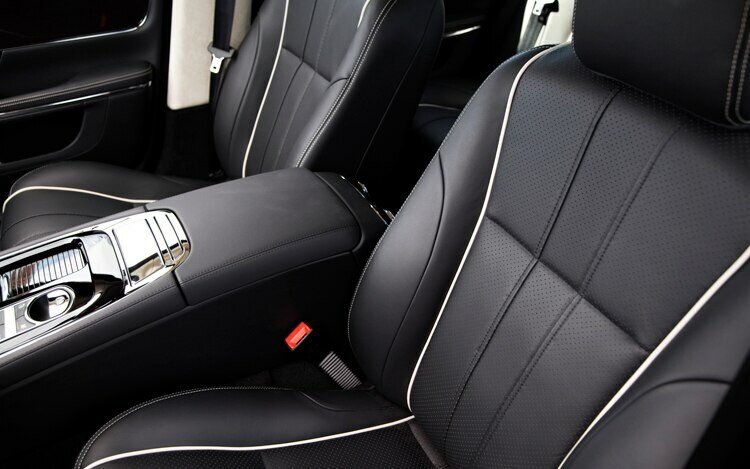 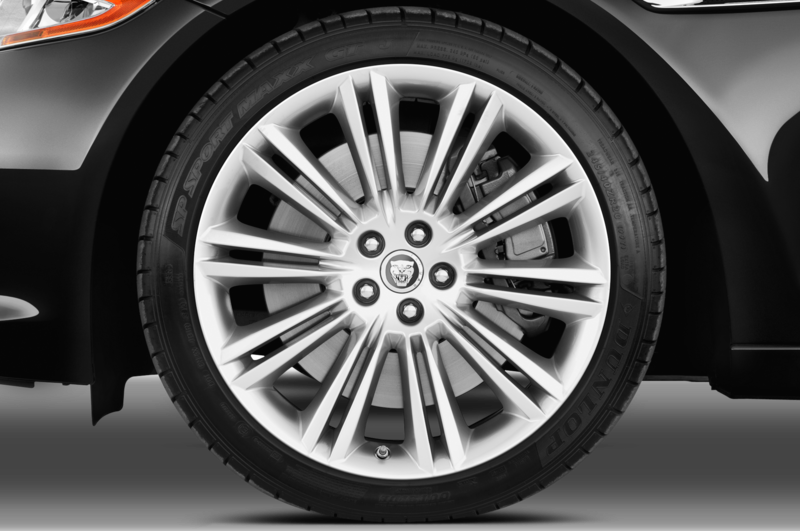 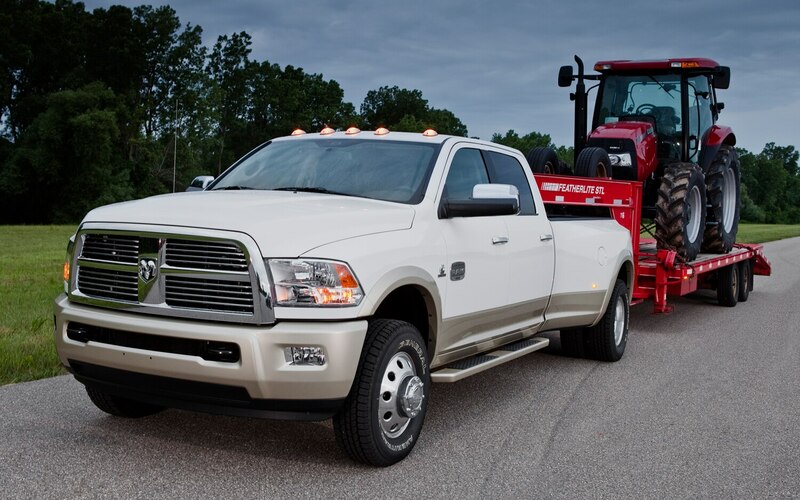 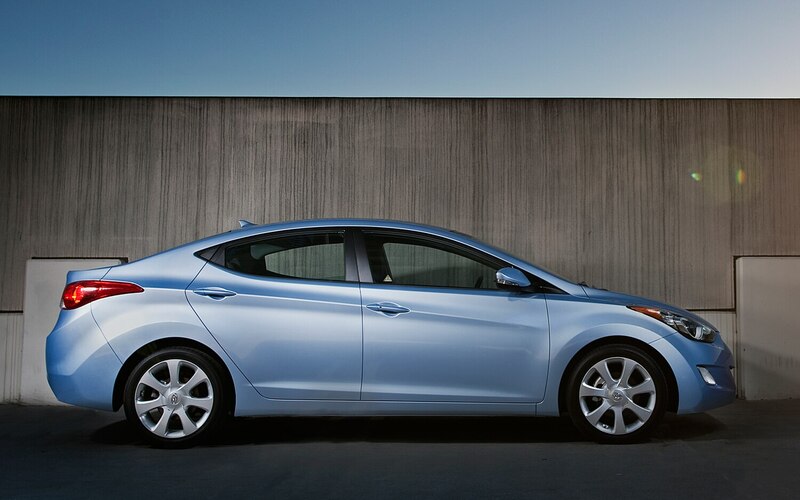 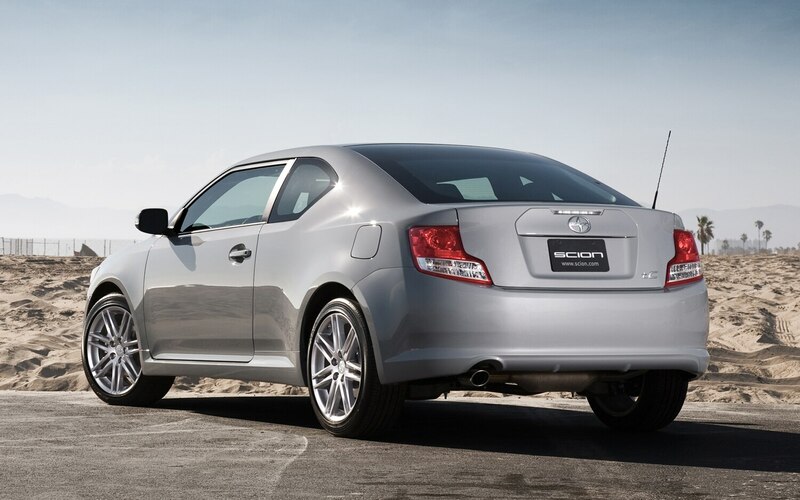 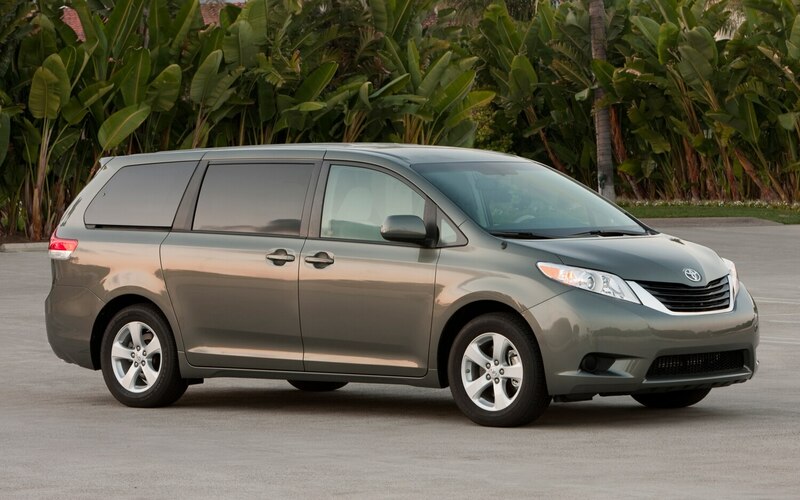 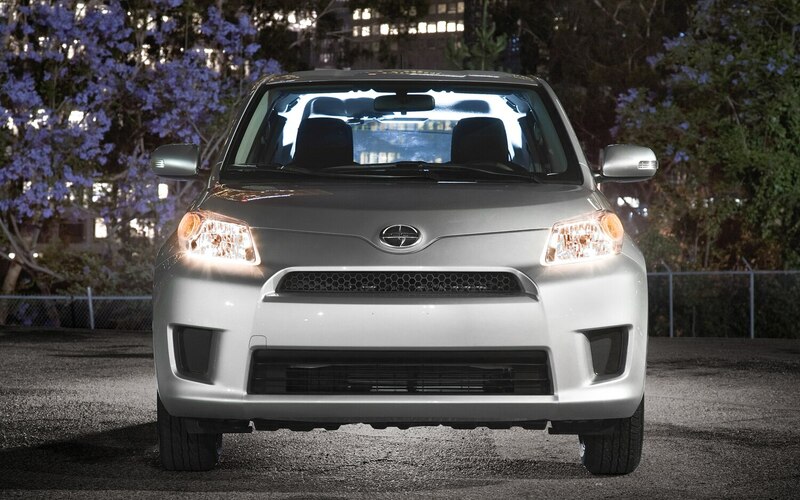 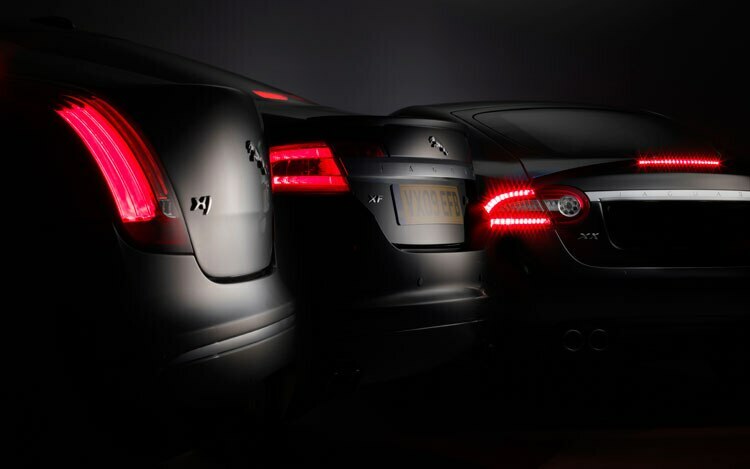 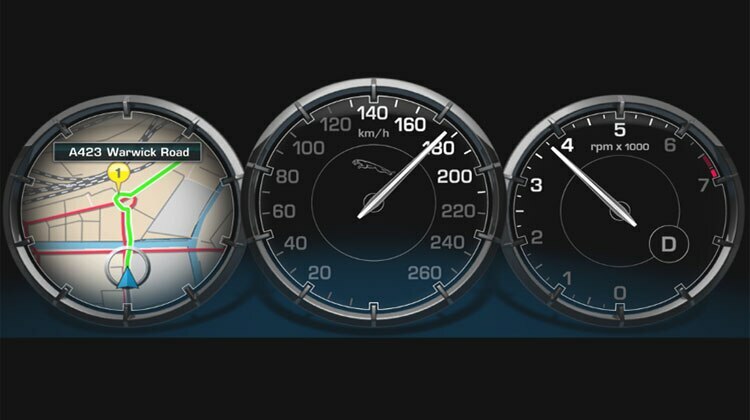 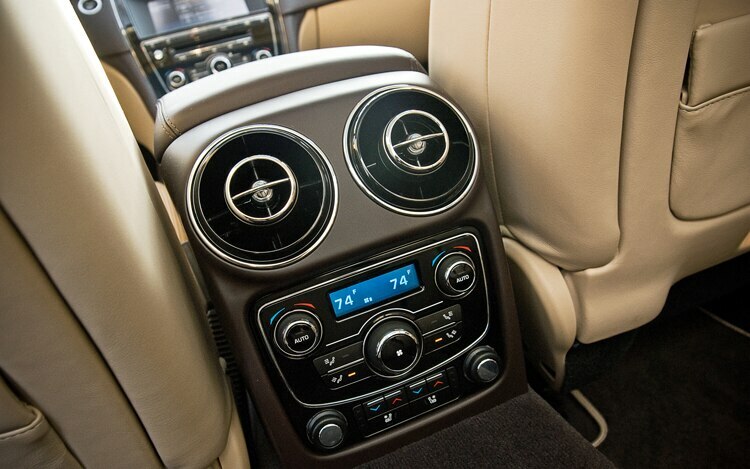 Awards are split across 15 vehicle categories and are subdivided into “Popular” and “Premium” vehicle choices. 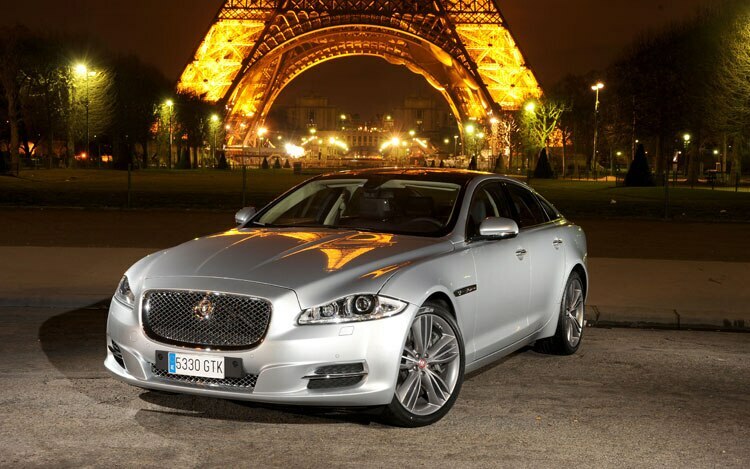 The list of winners, in popular and premium categories respectively, is below. 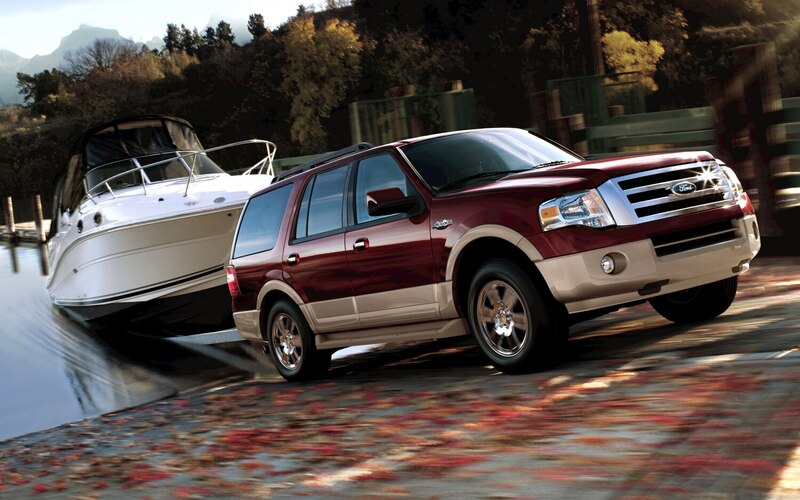 What do you think of the group’s choices? 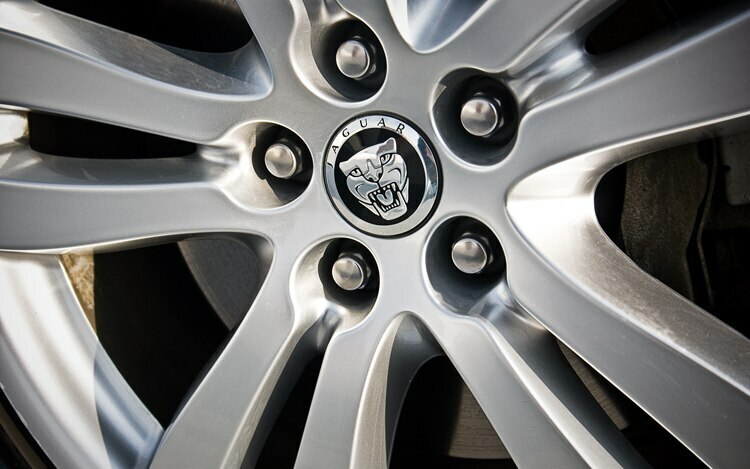 Any picks you disagree with? 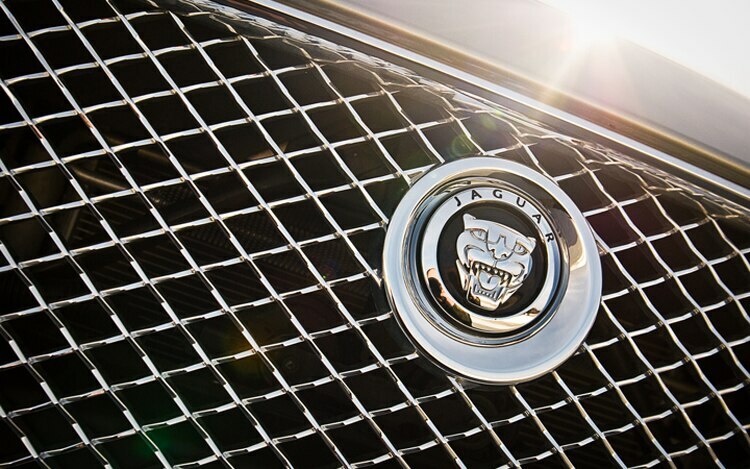 Let us know by way of the comments section below. 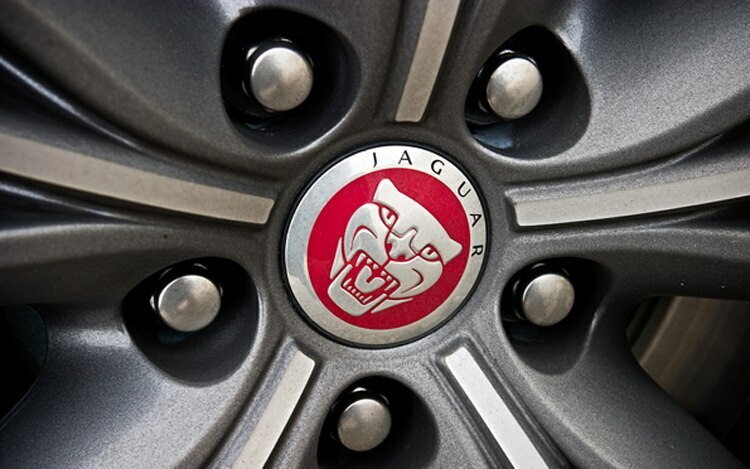 To see last year’s winners, click here. 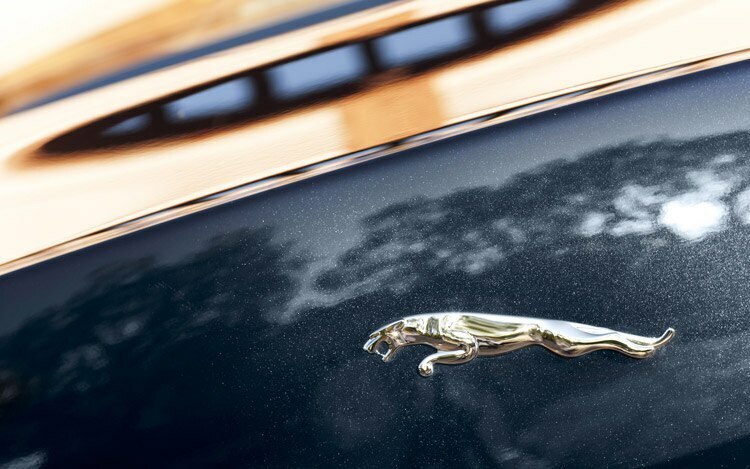 Jamie Kitman peers into the depths of the former Soviet Empire. 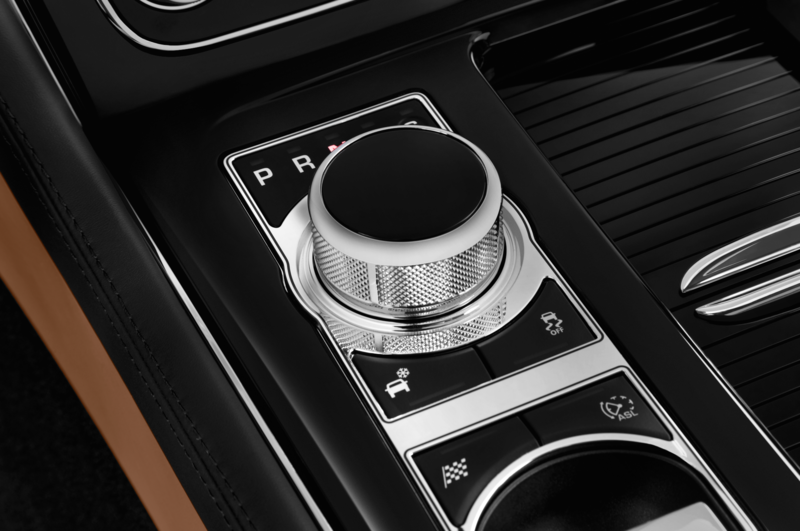 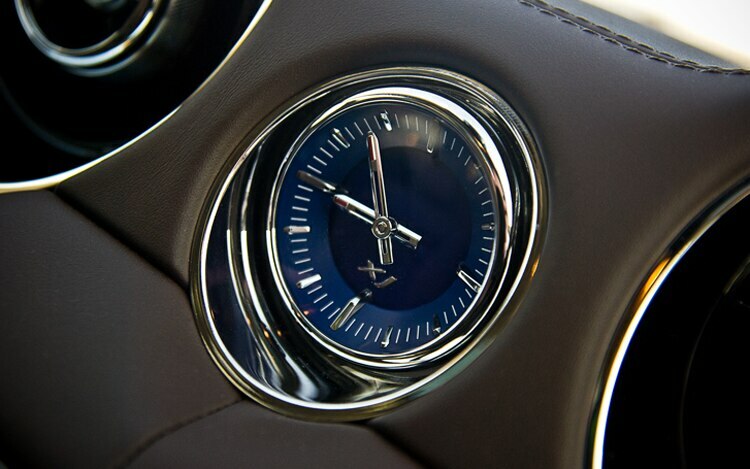 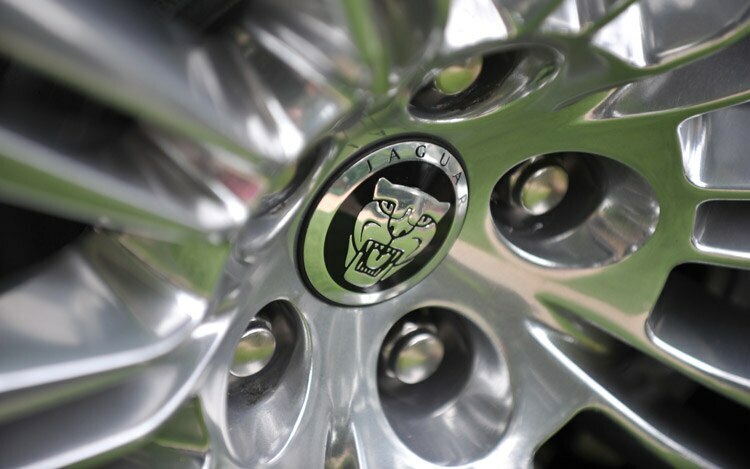 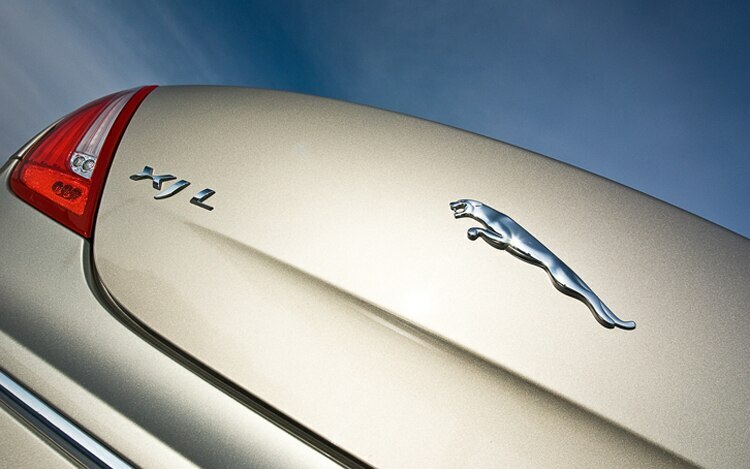 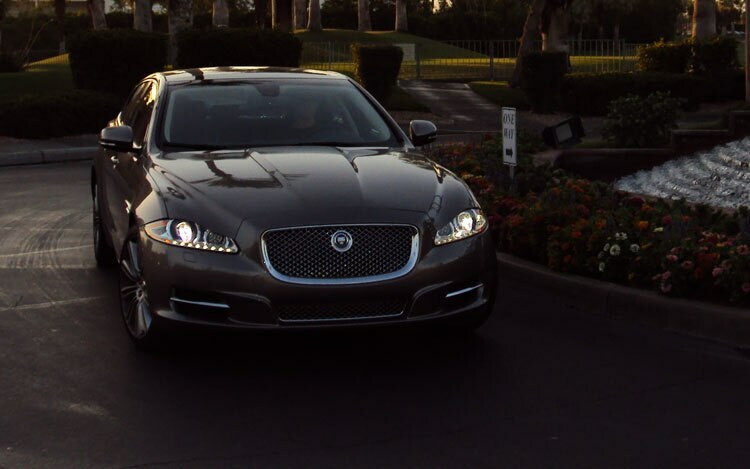 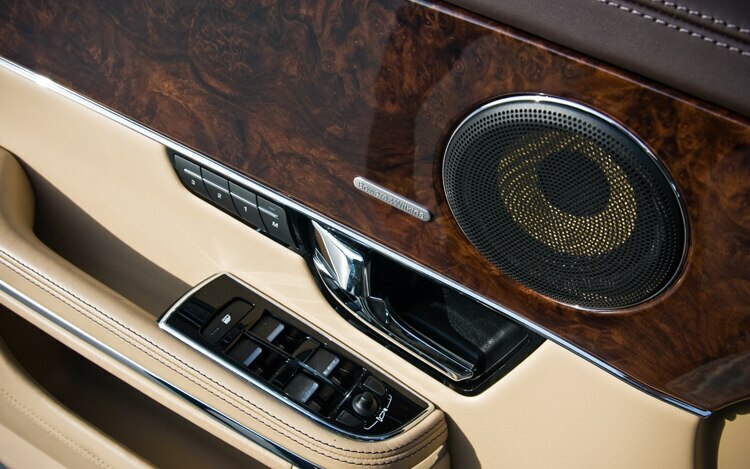 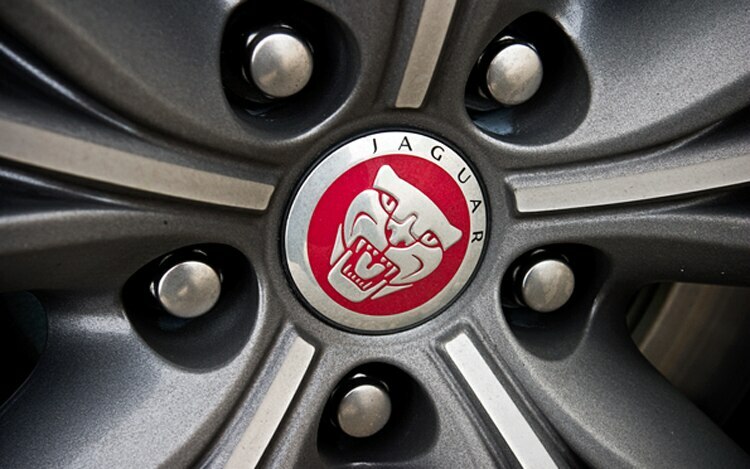 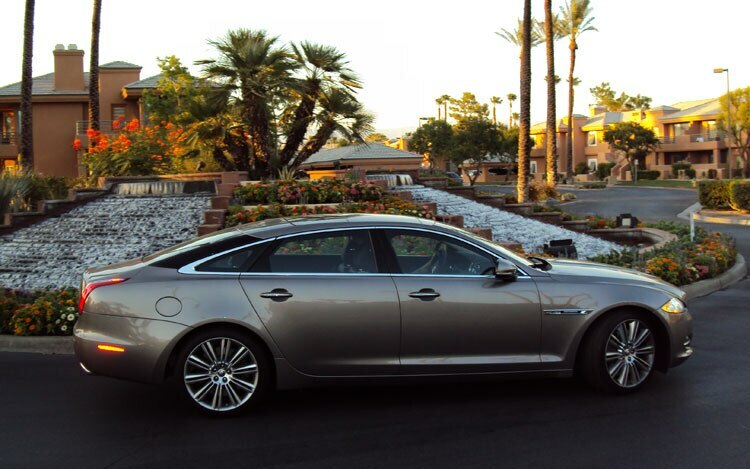 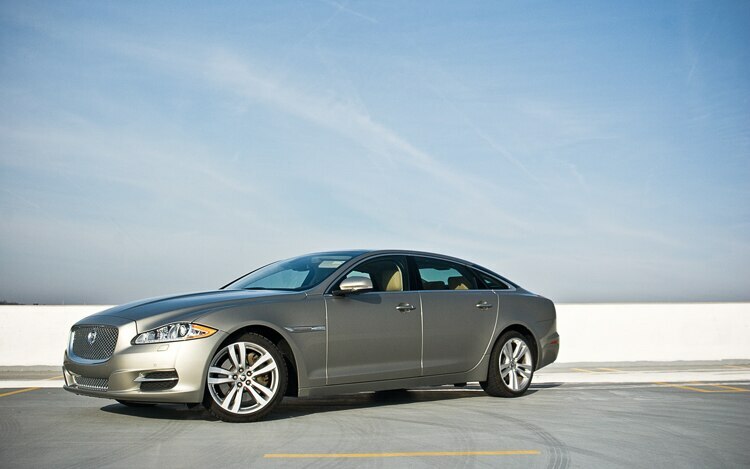 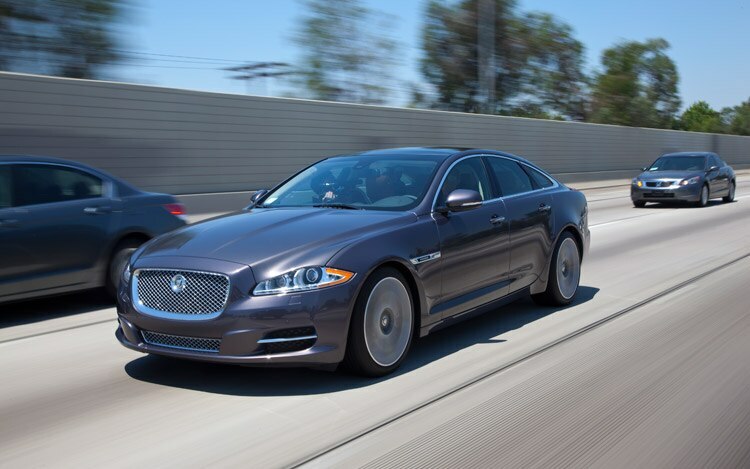 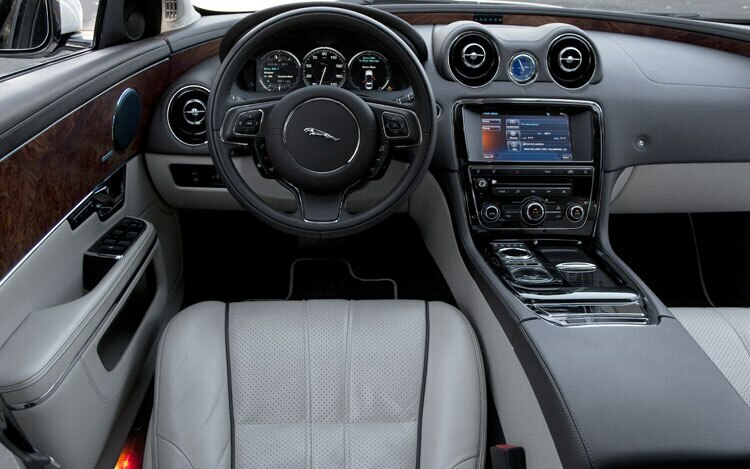 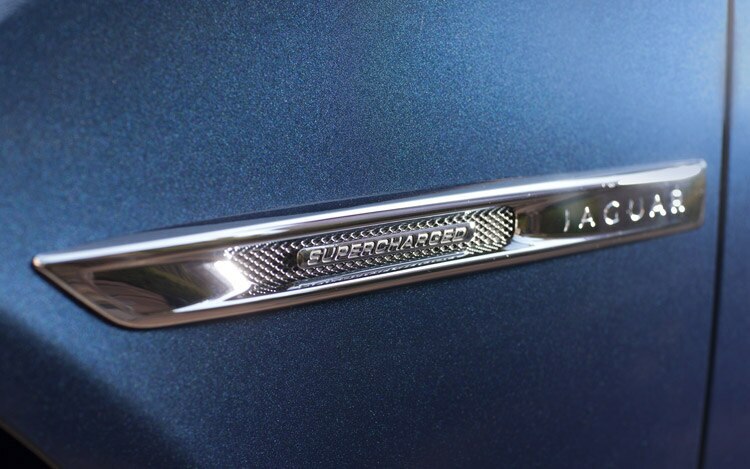 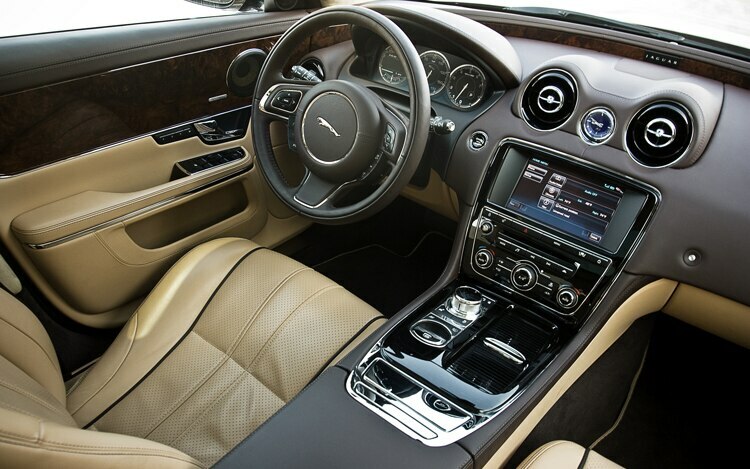 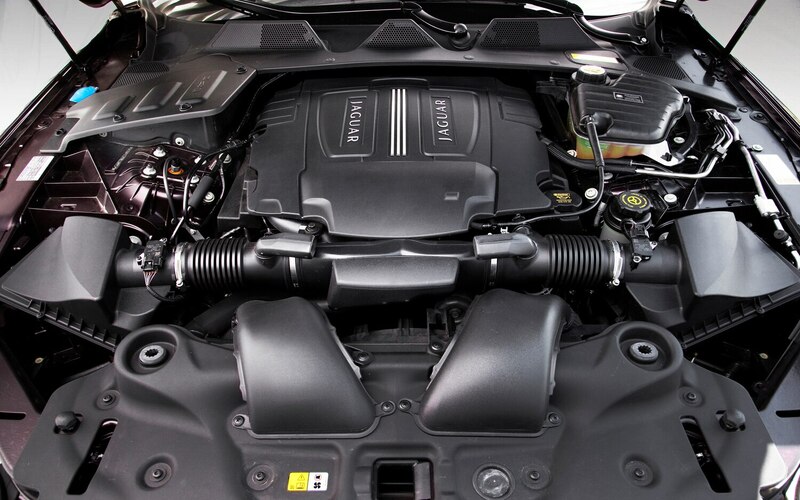 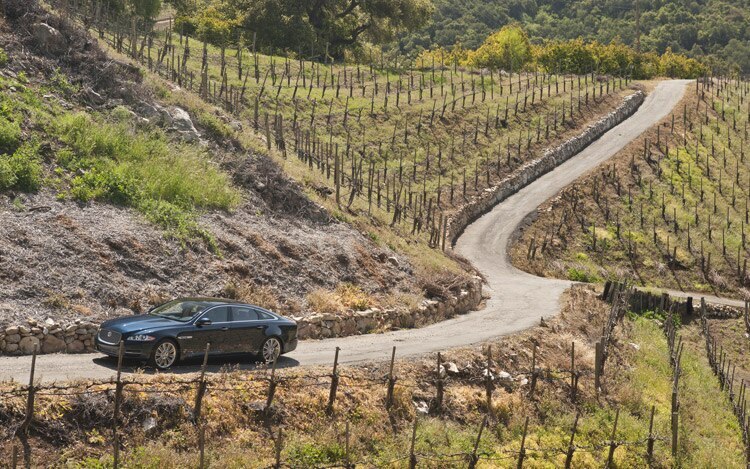 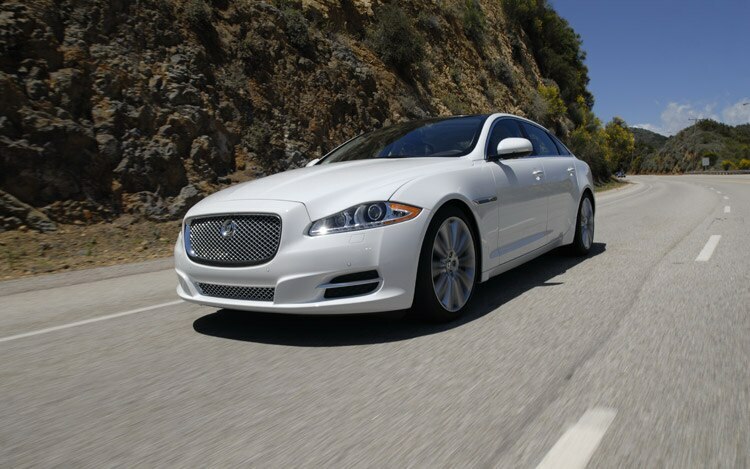 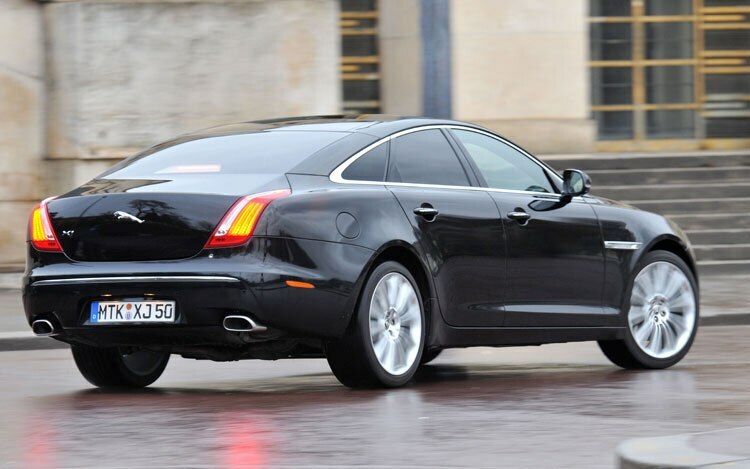 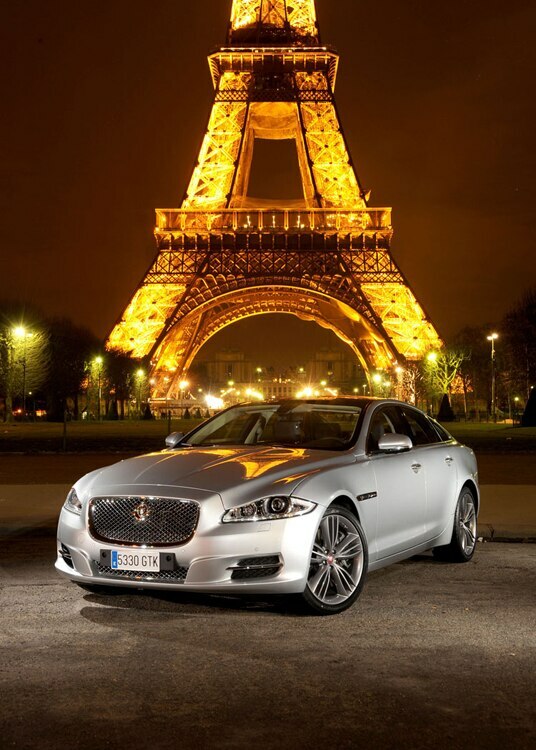 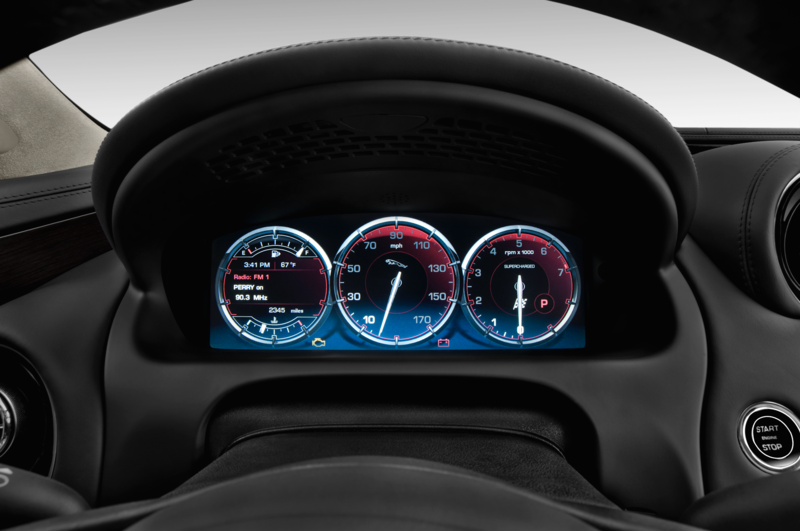 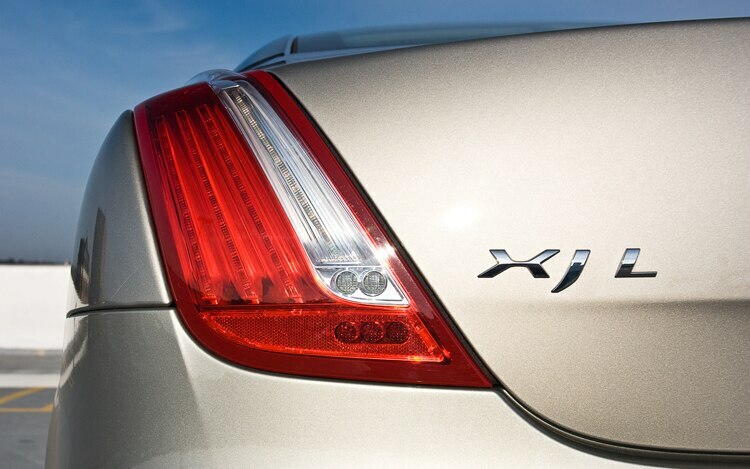 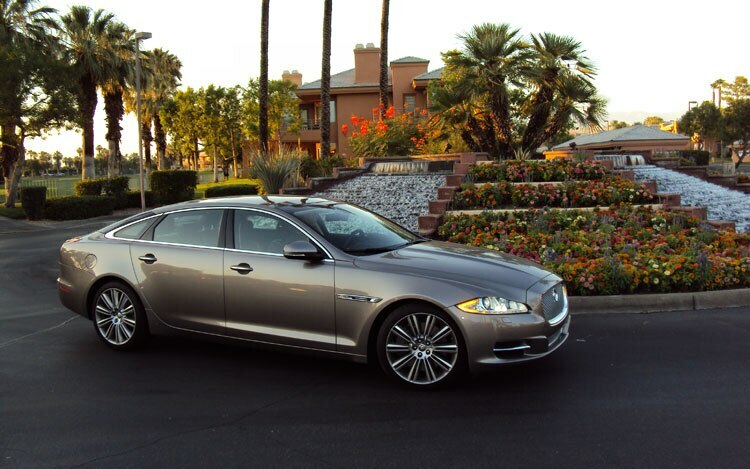 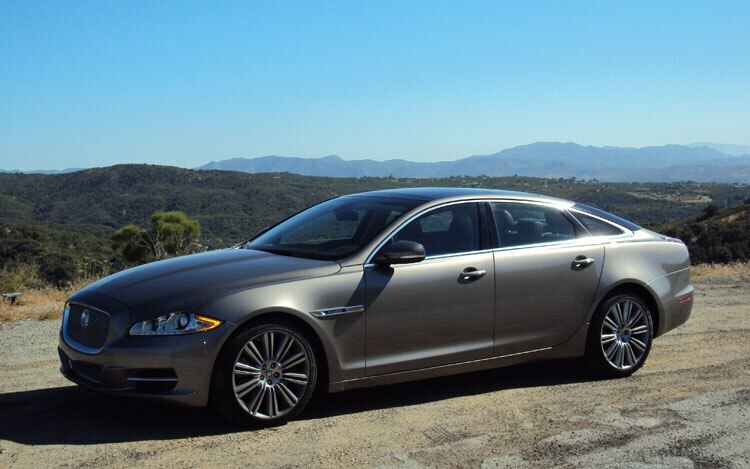 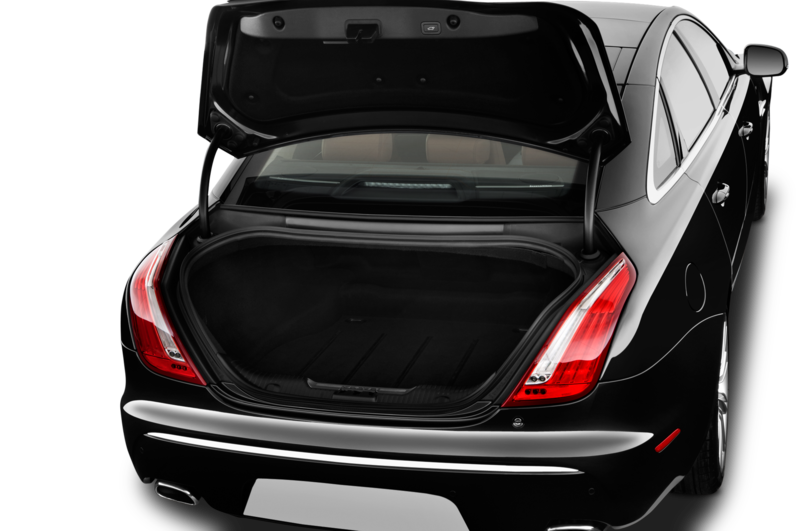 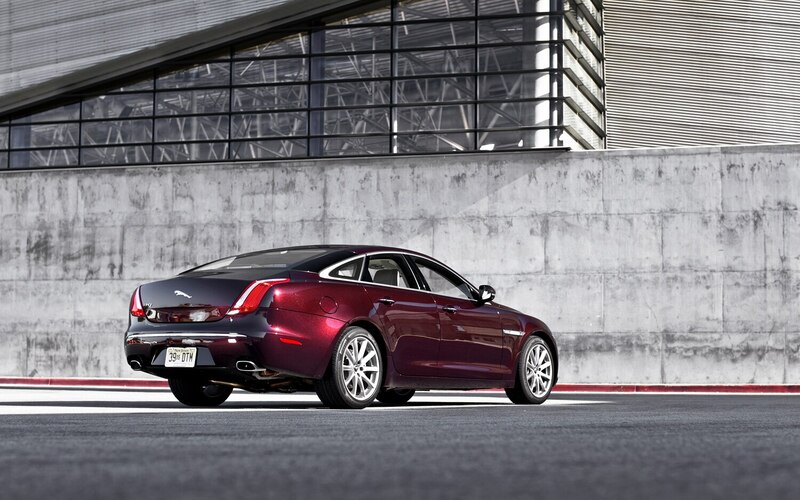 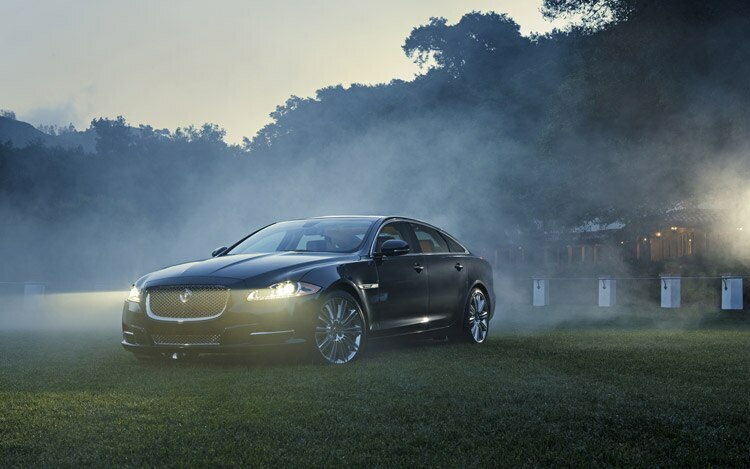 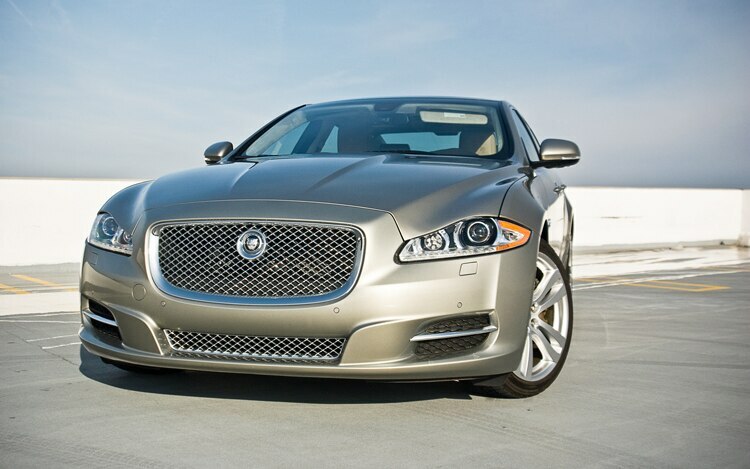 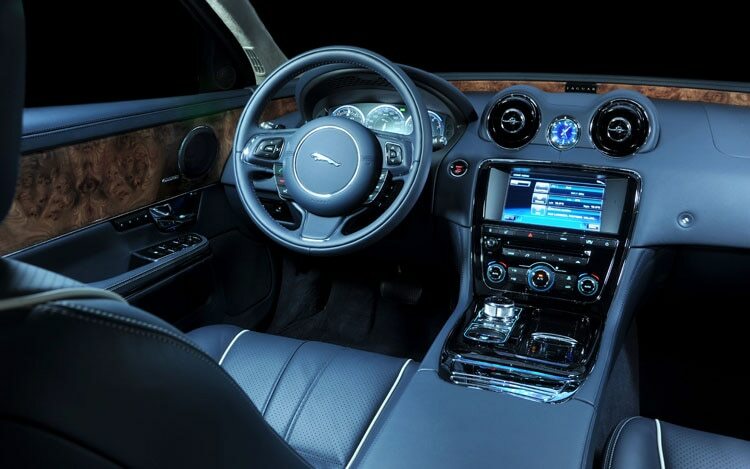 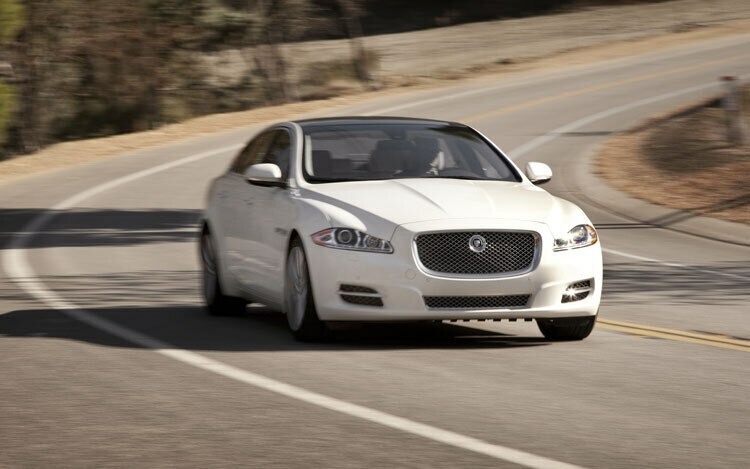 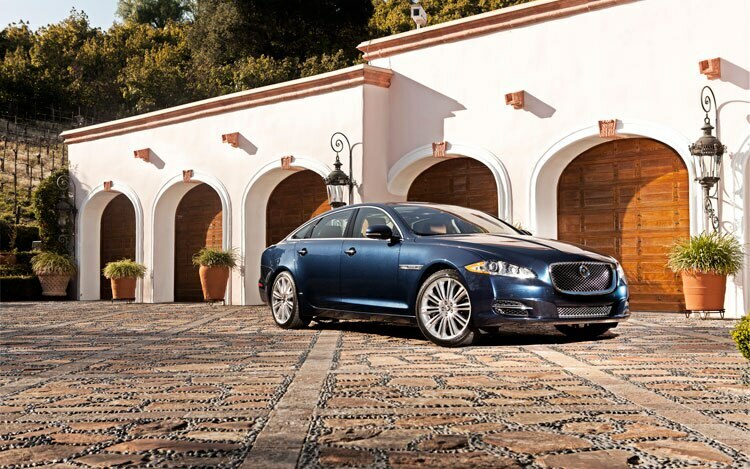 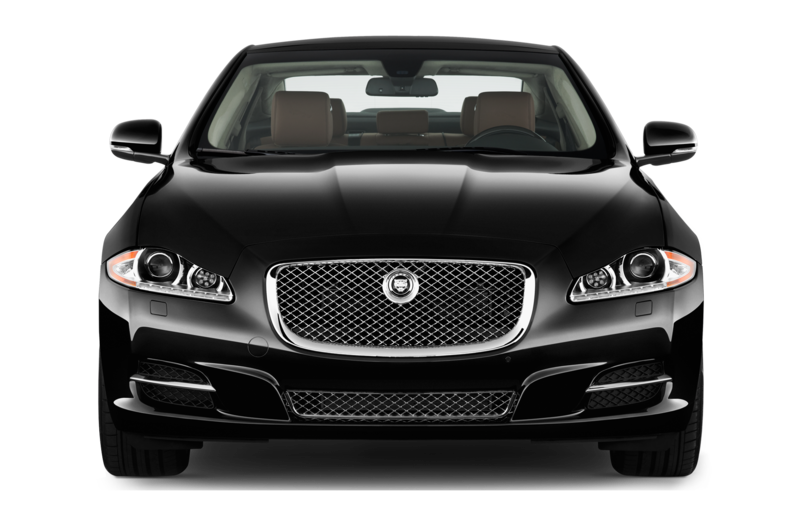 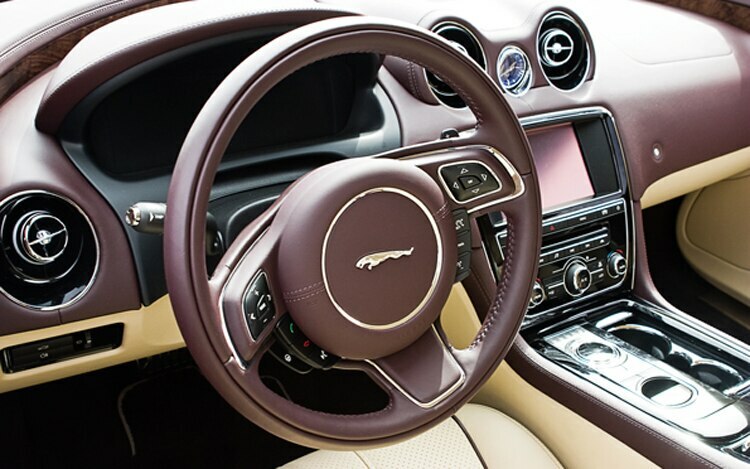 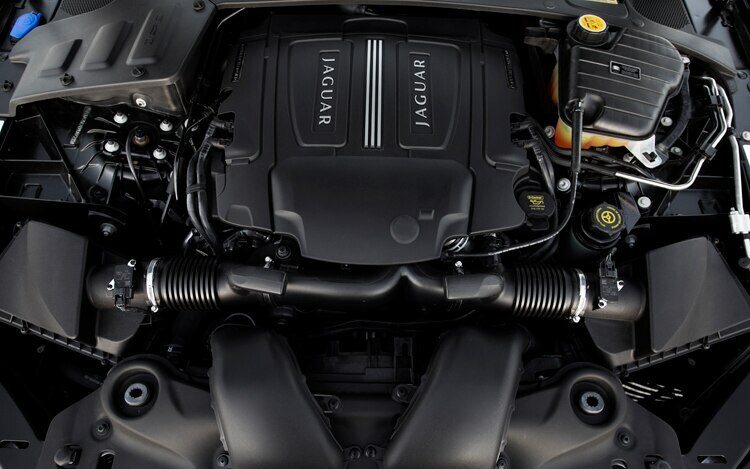 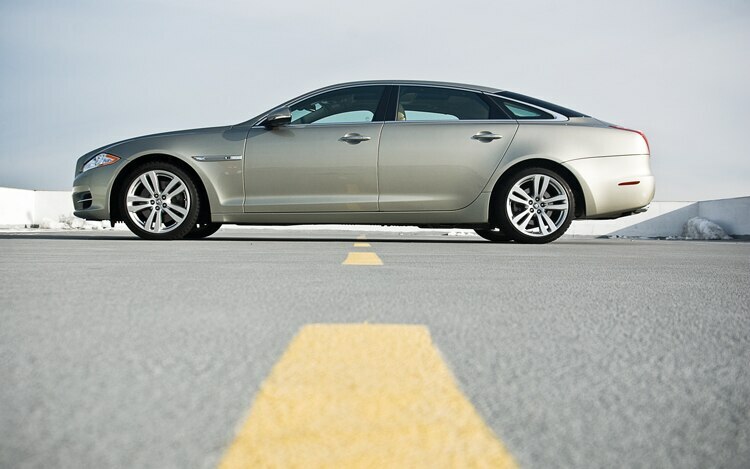 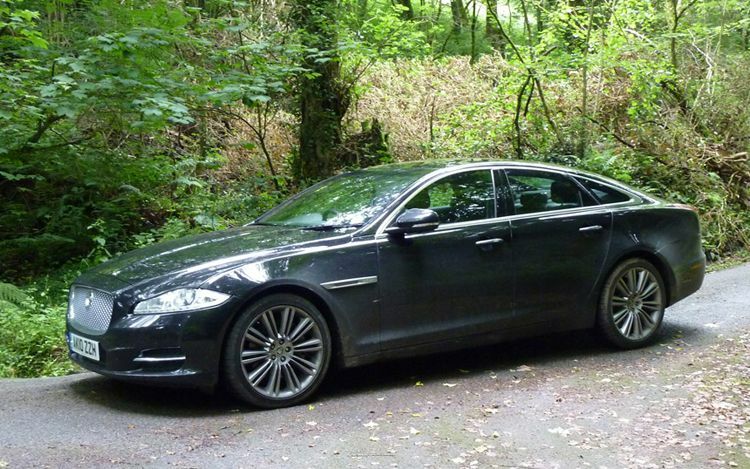 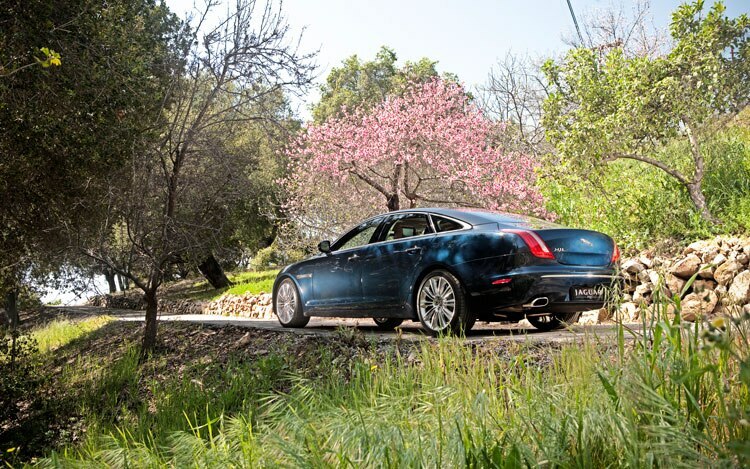 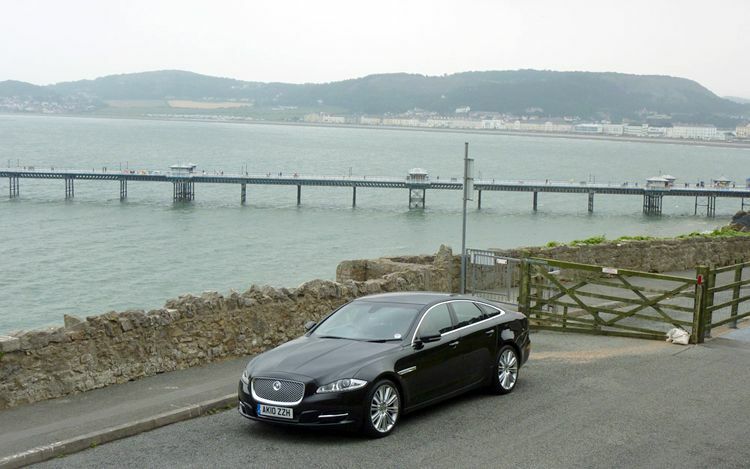 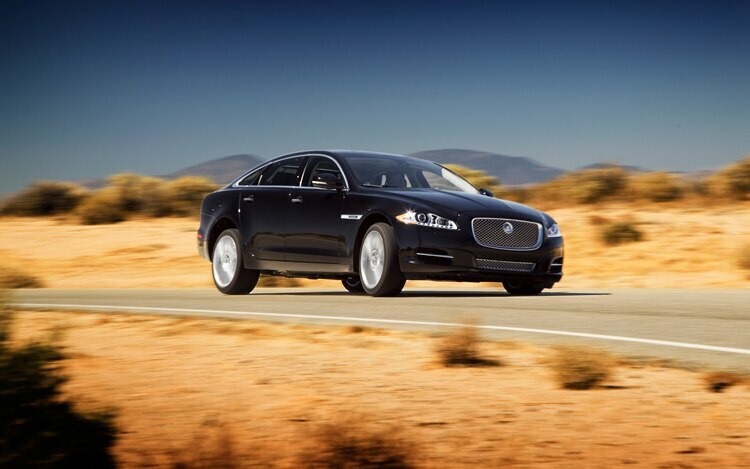 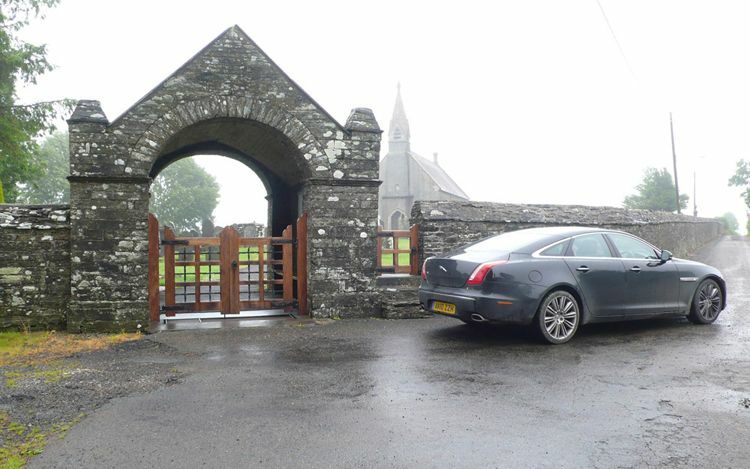 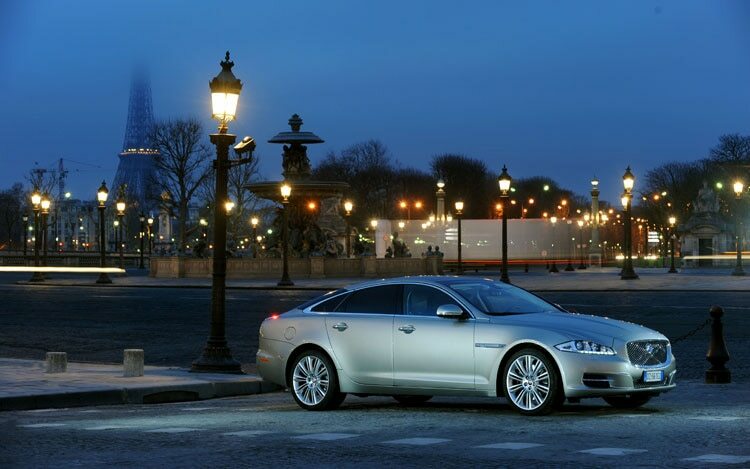 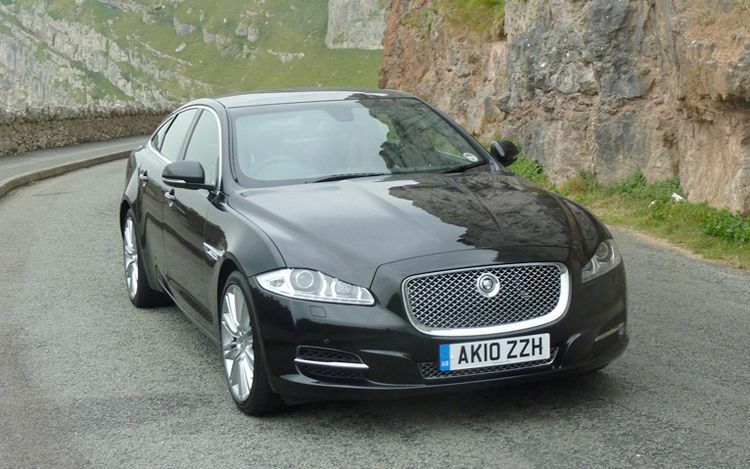 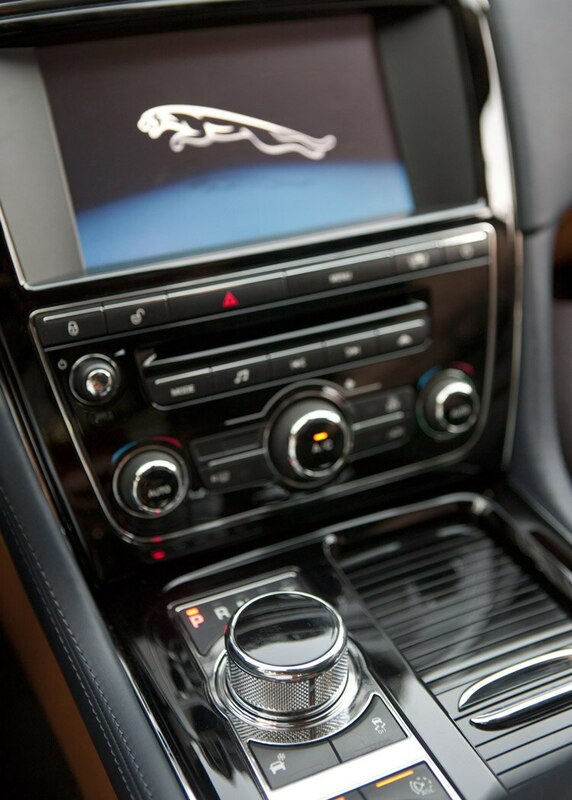 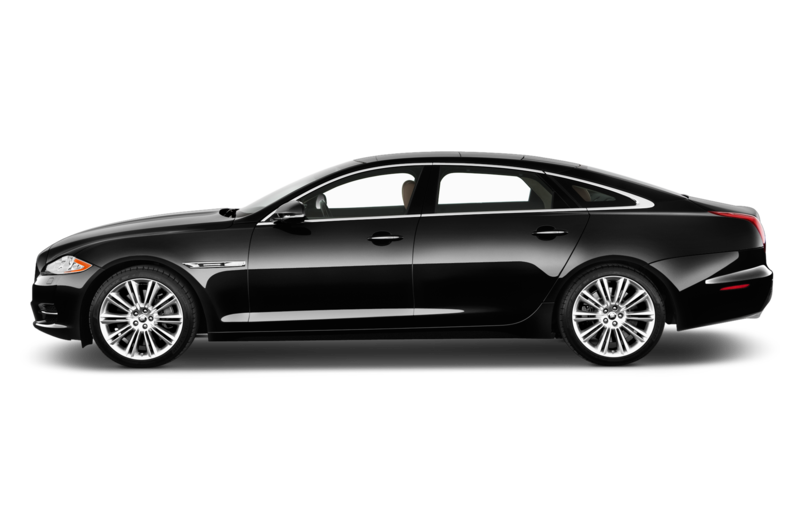 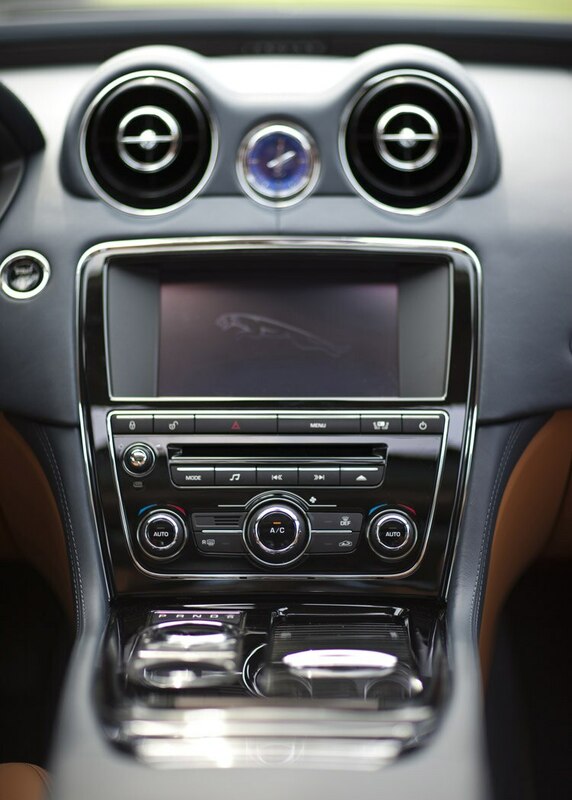 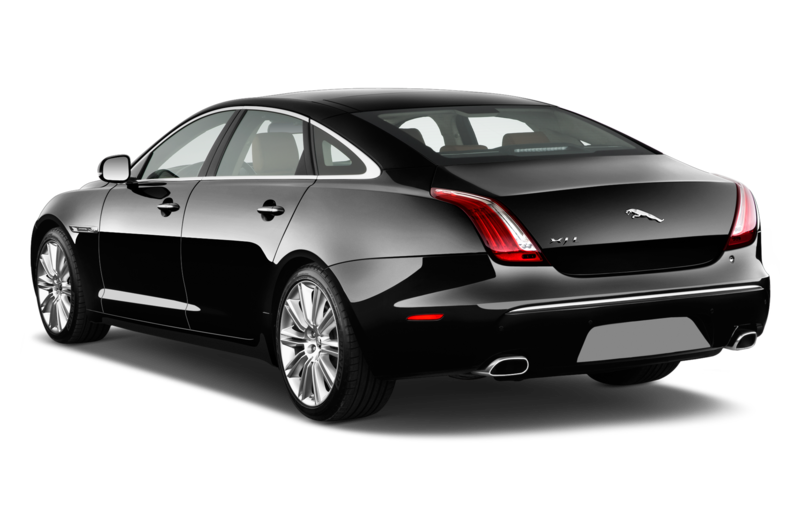 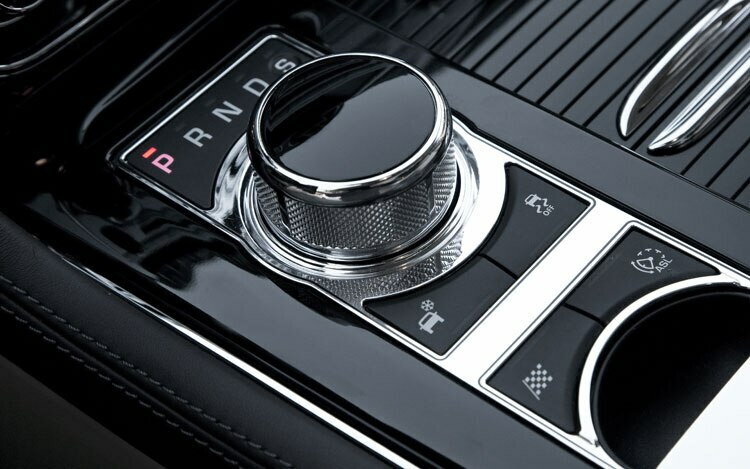 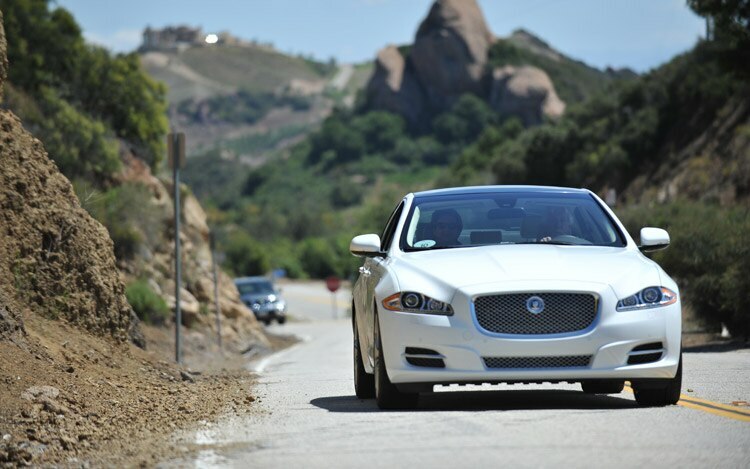 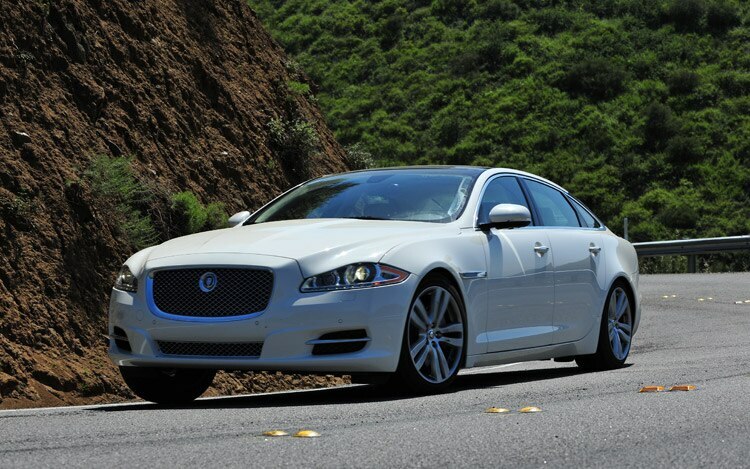 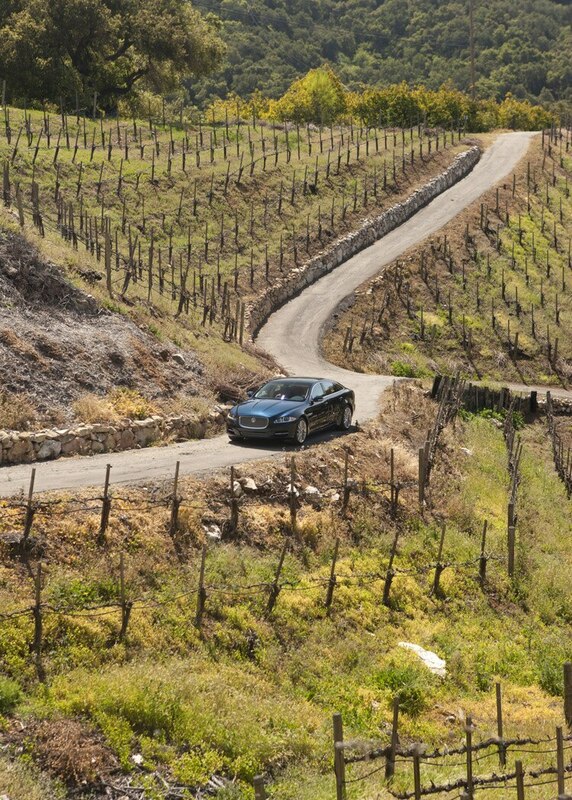 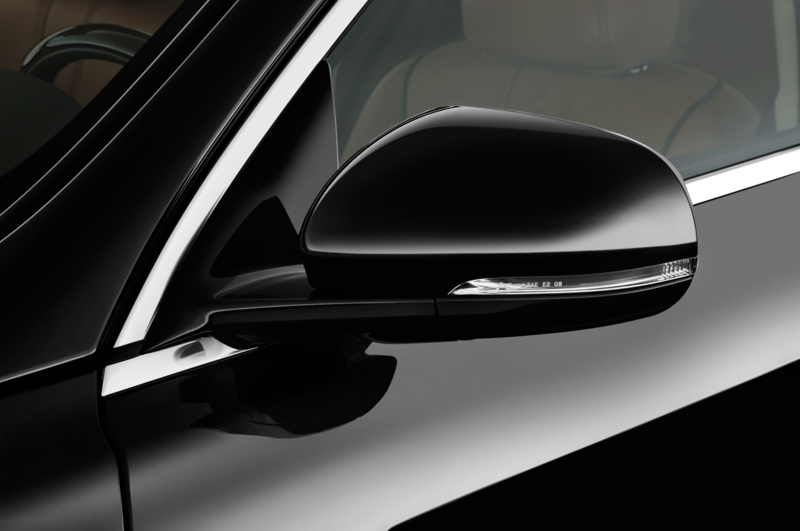 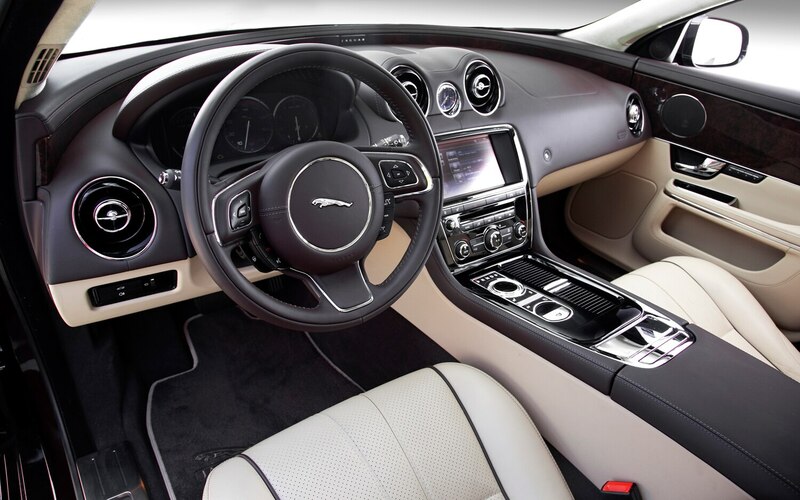 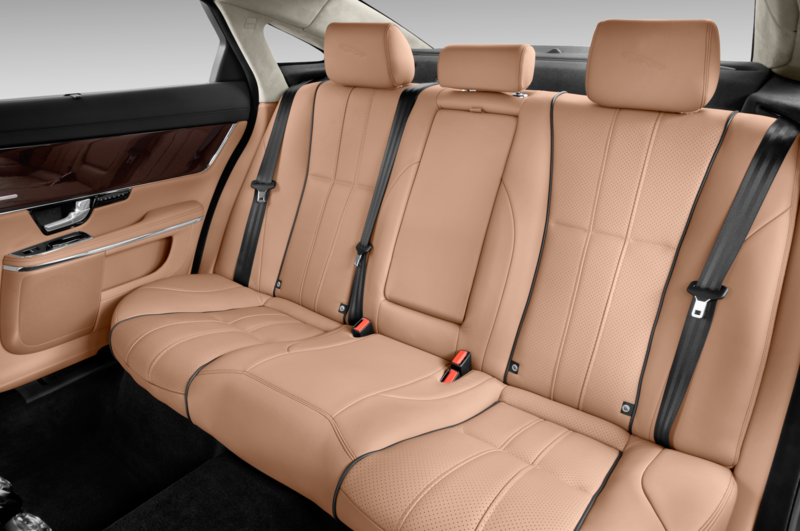 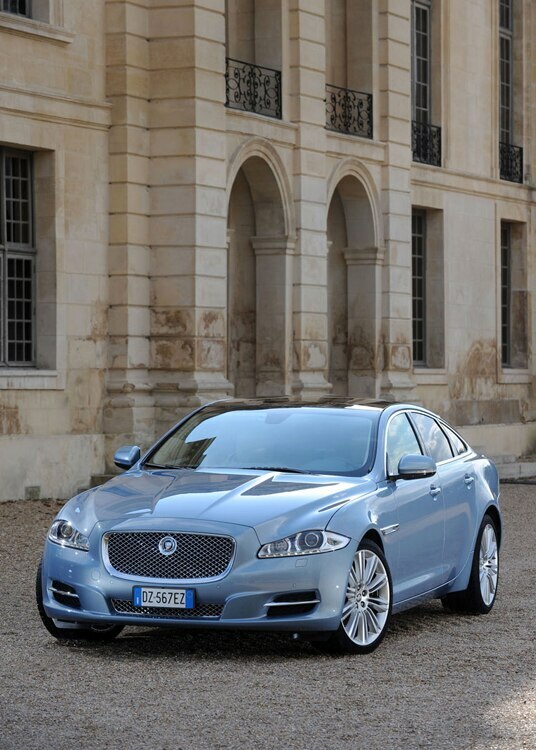 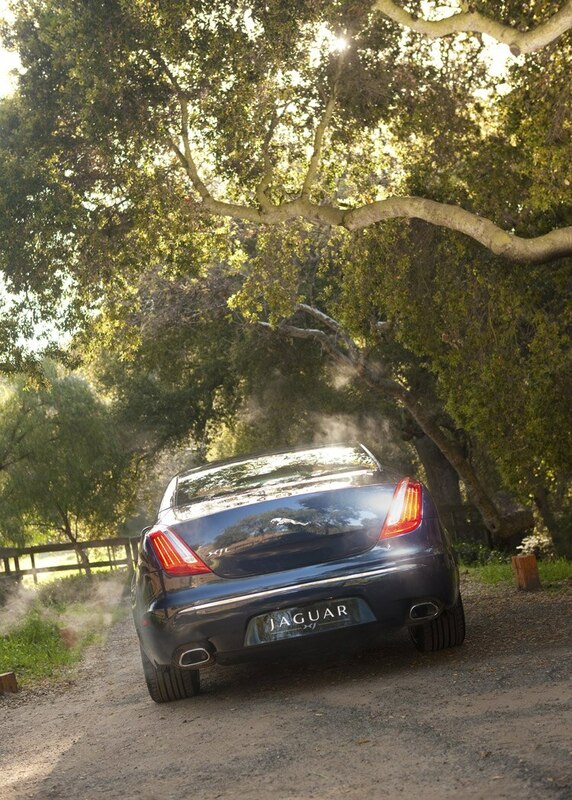 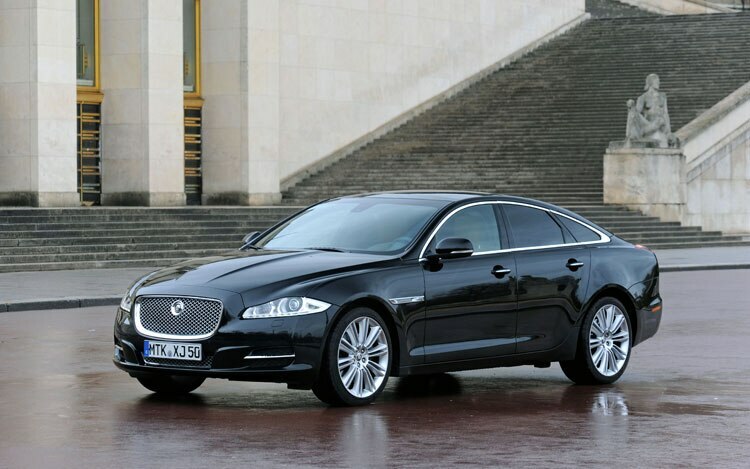 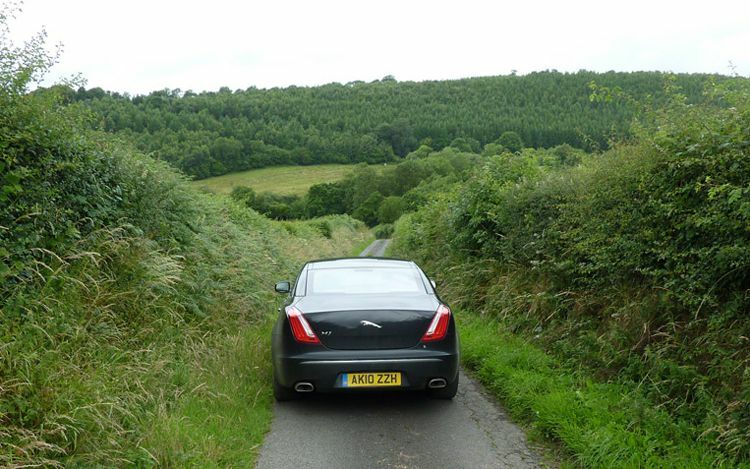 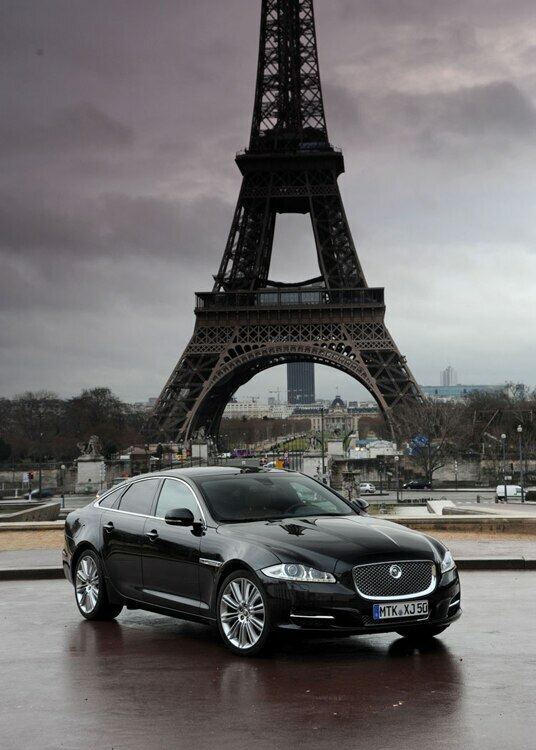 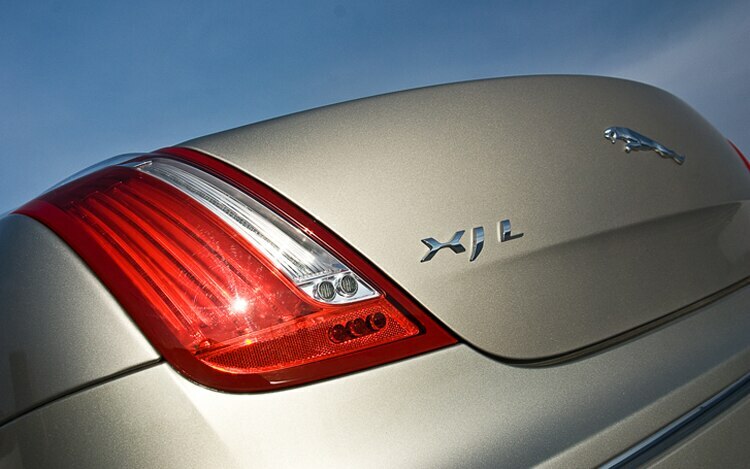 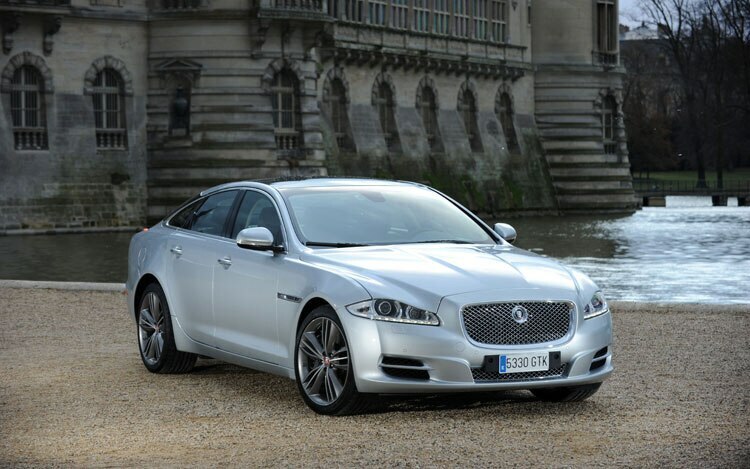 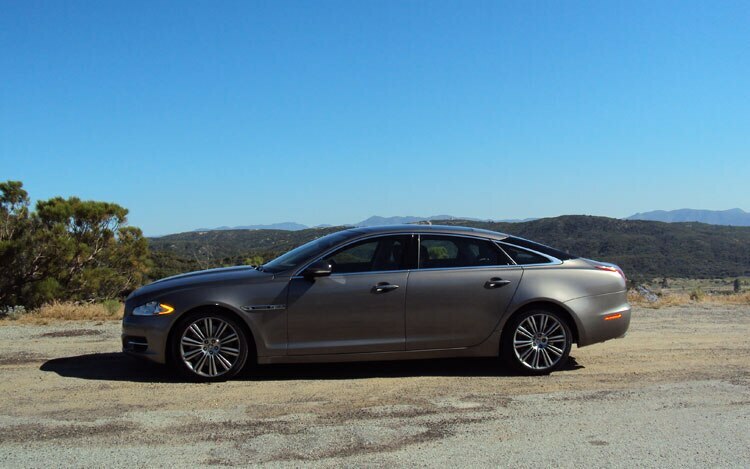 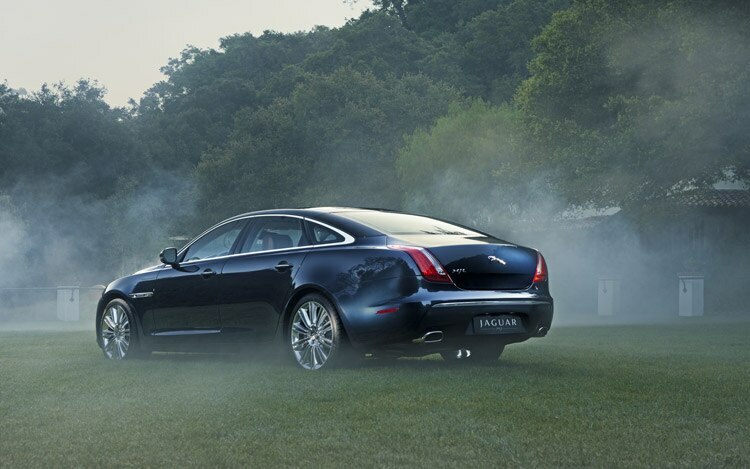 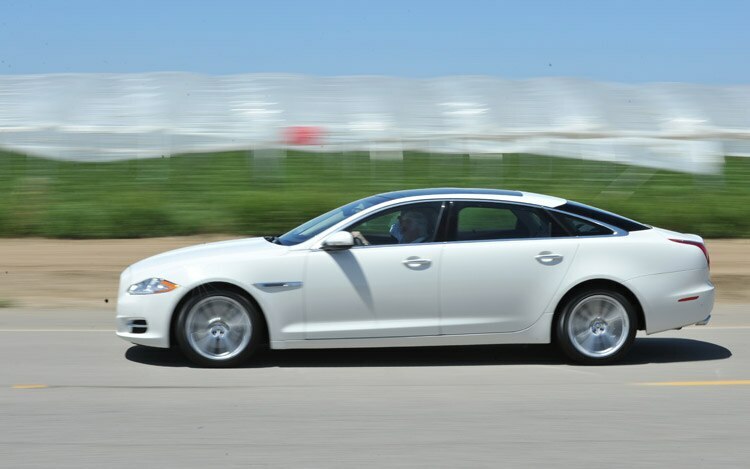 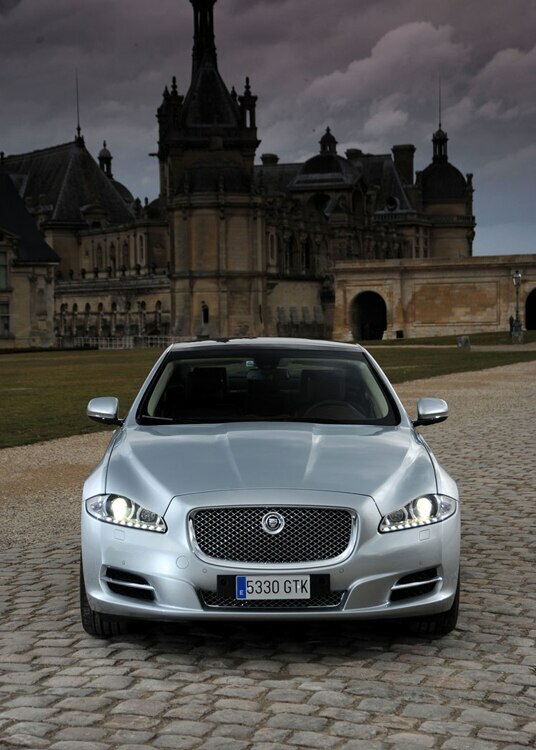 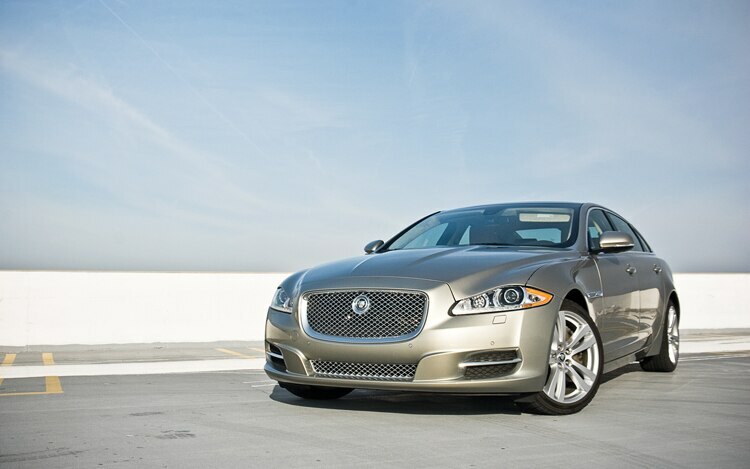 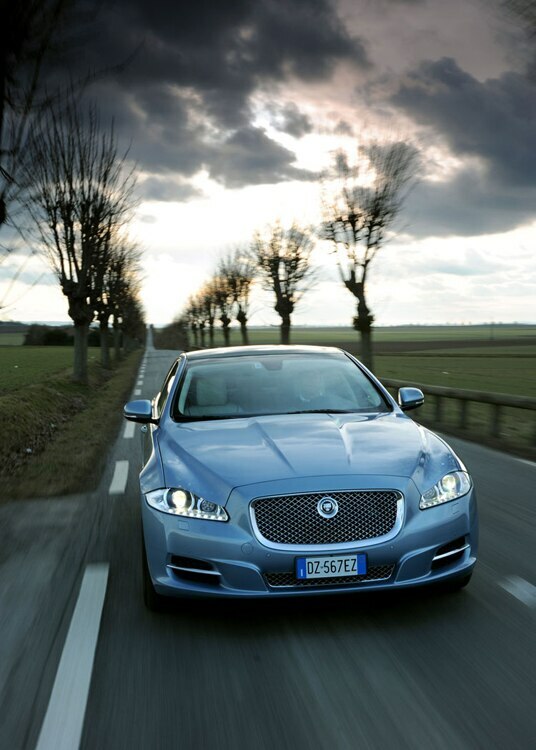 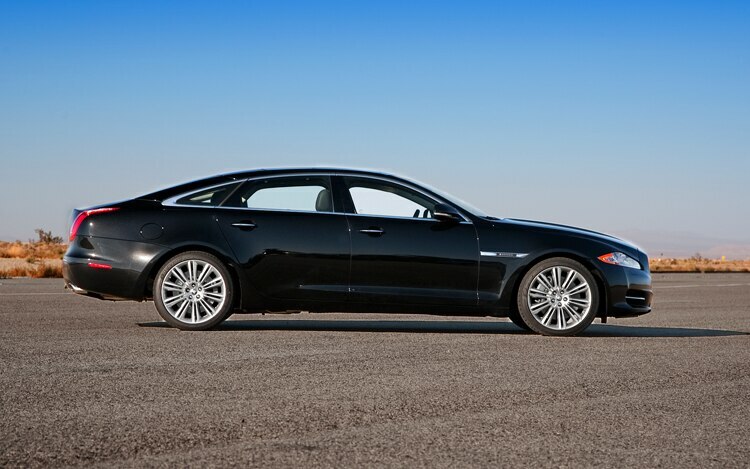 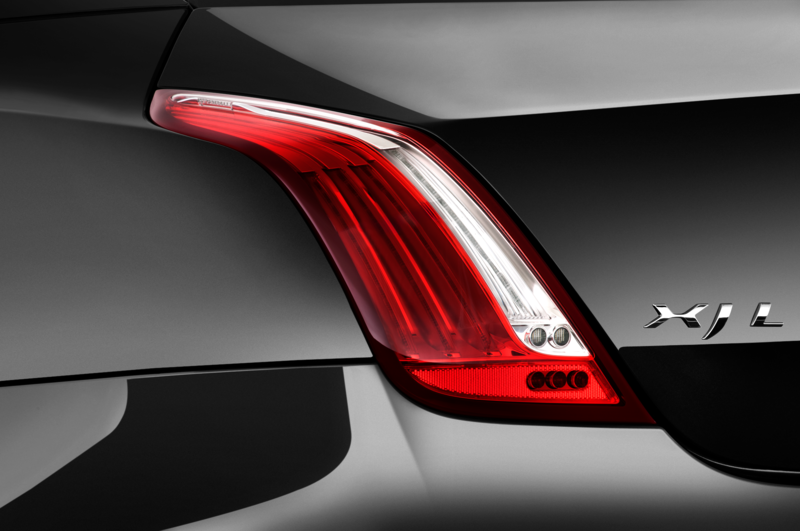 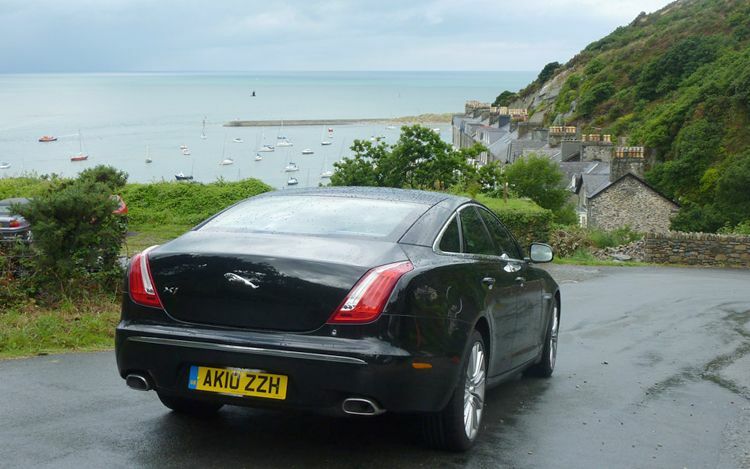 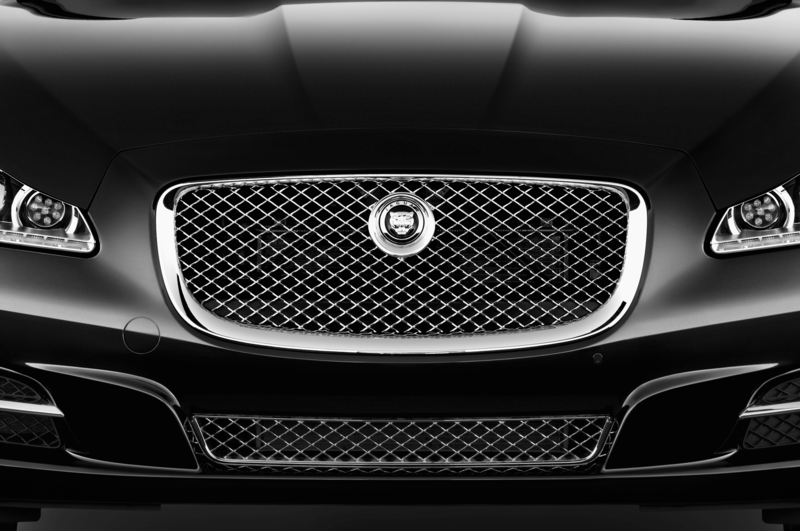 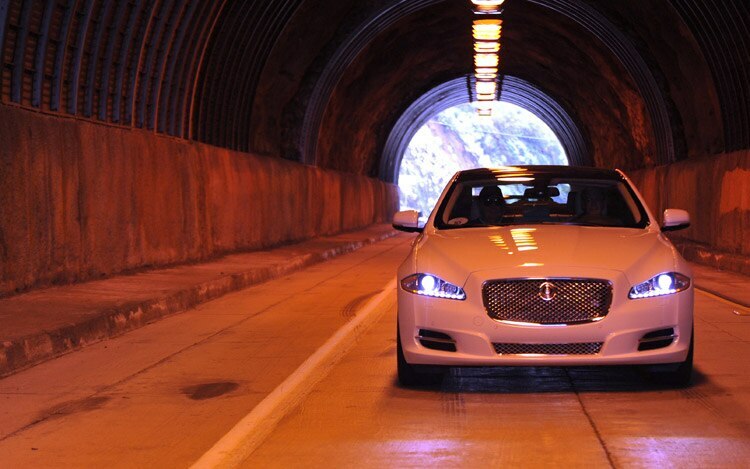 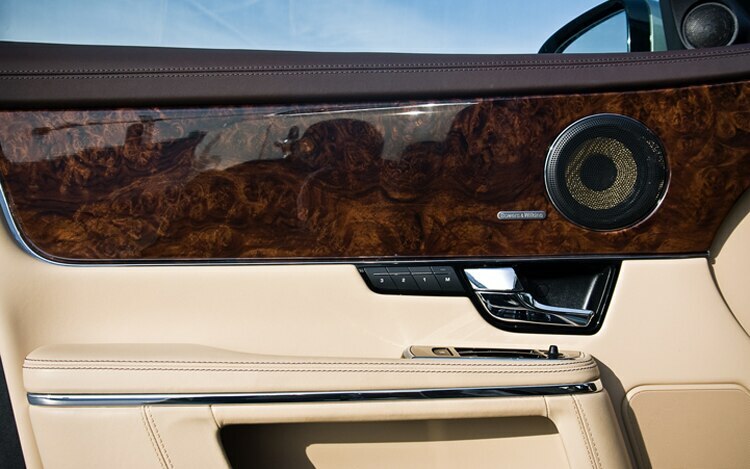 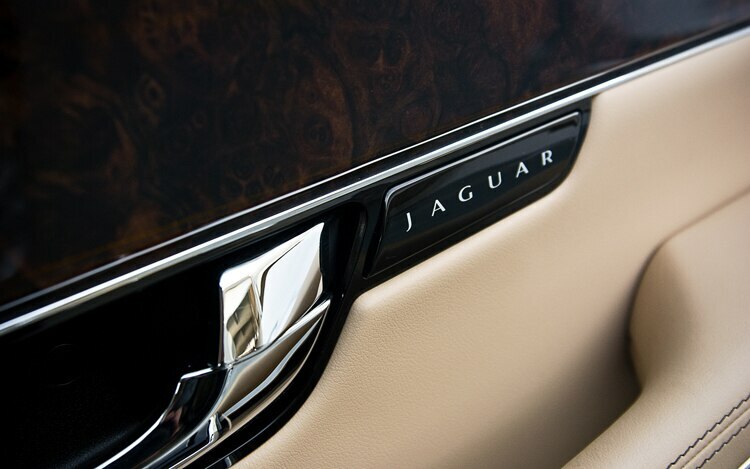 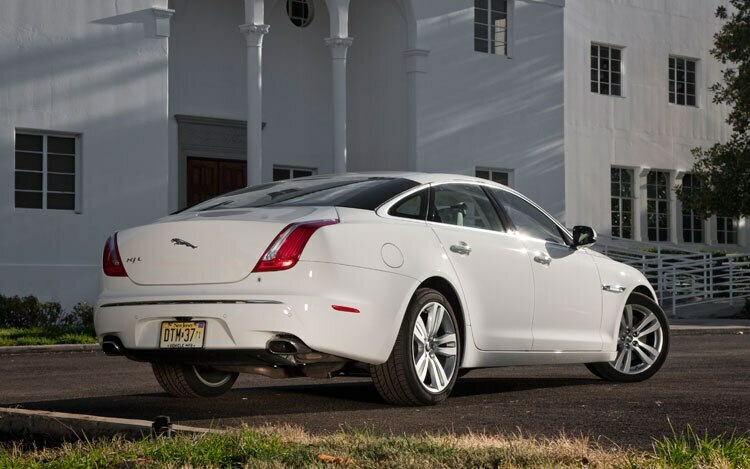 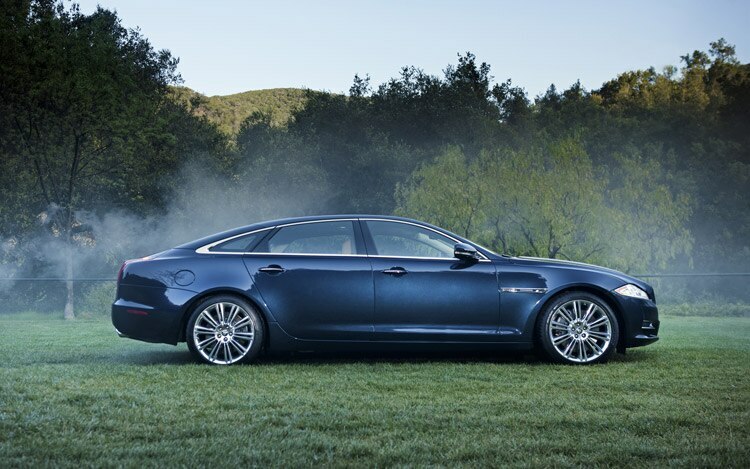 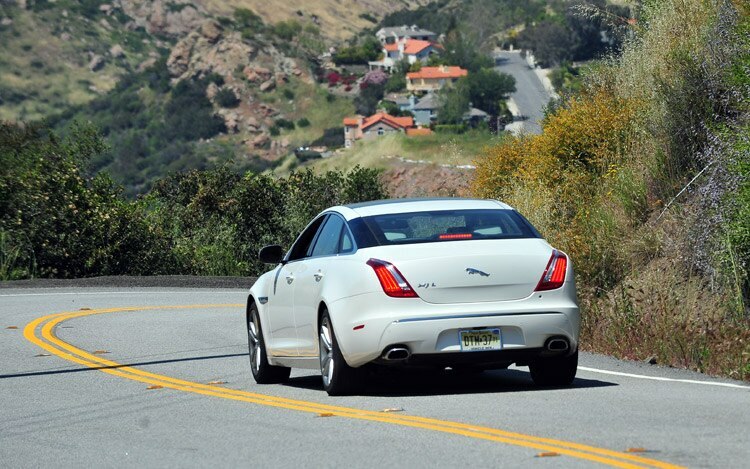 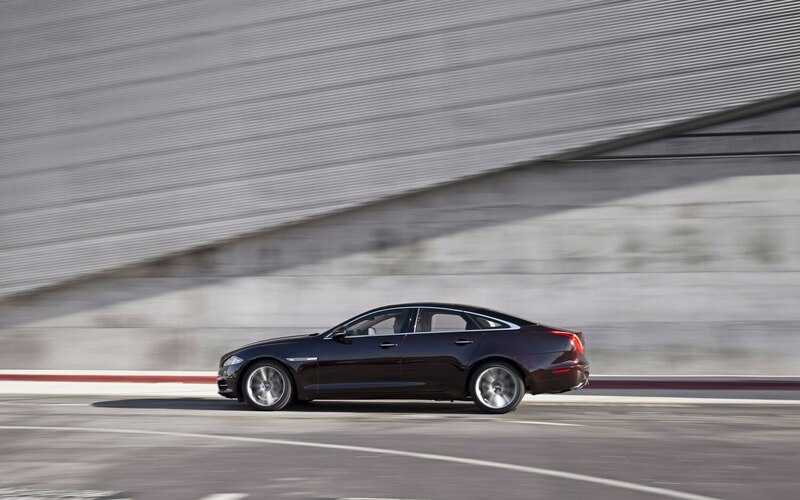 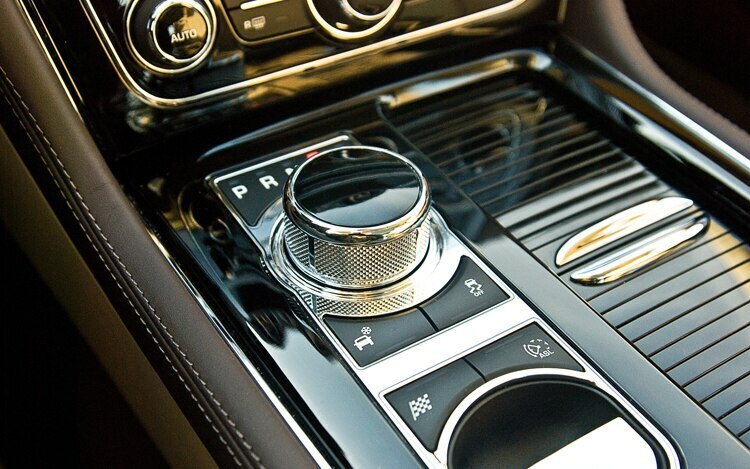 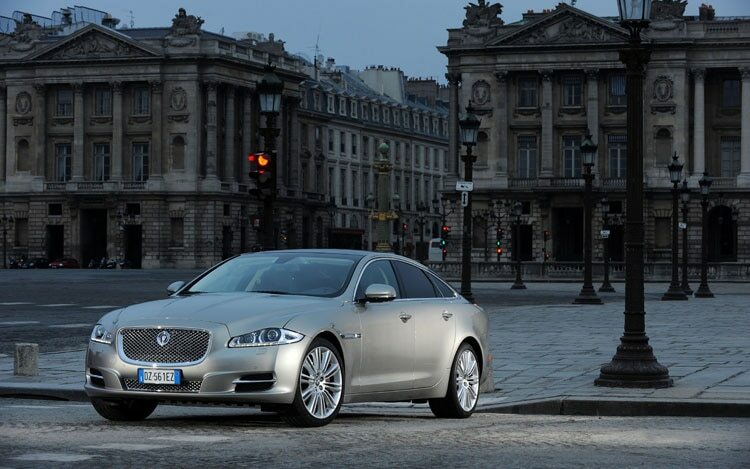 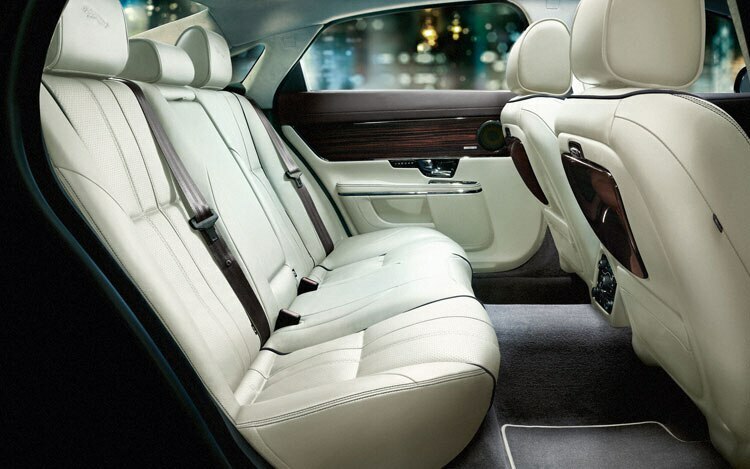 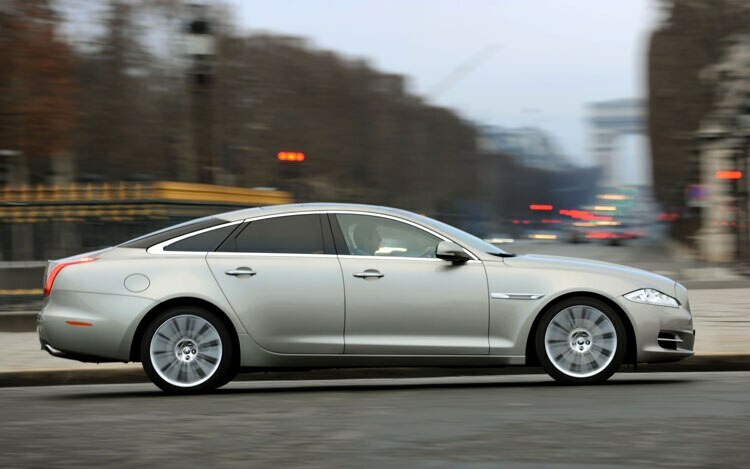 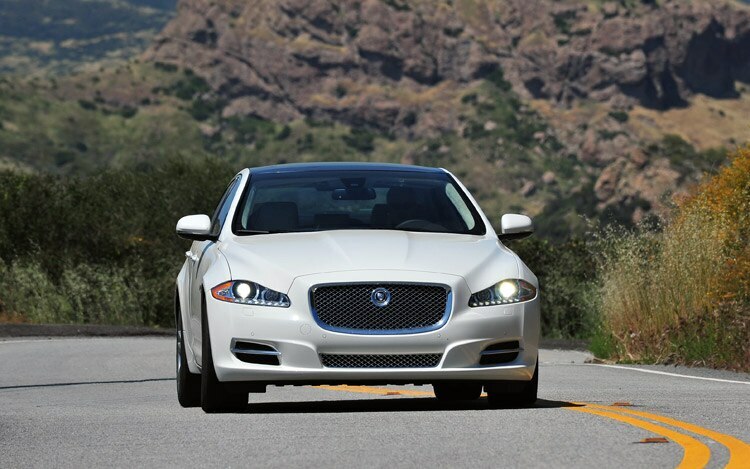 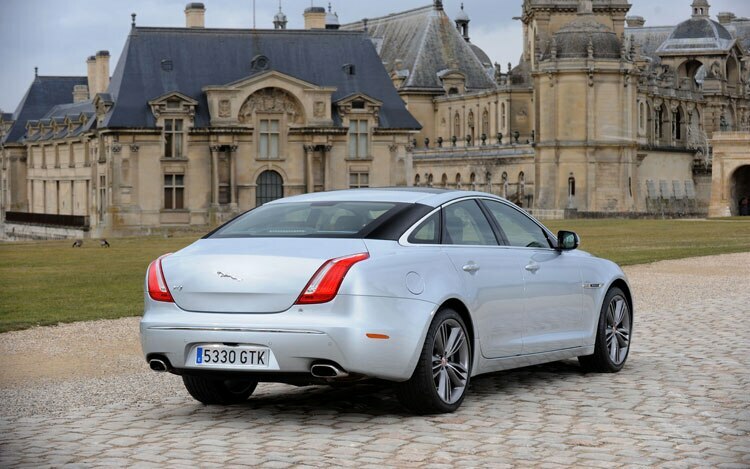 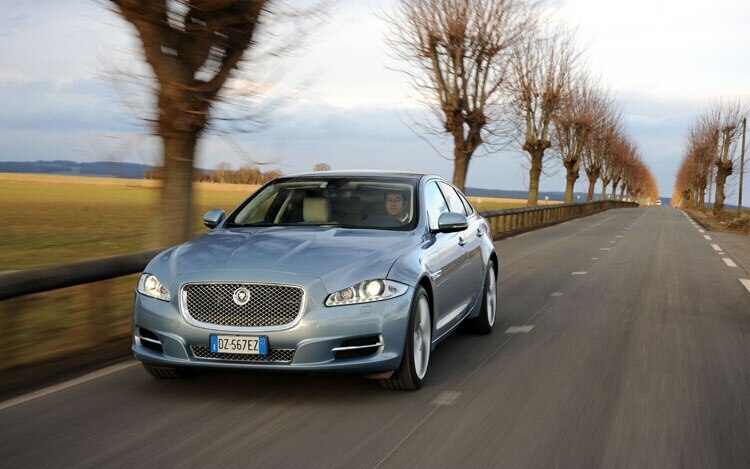 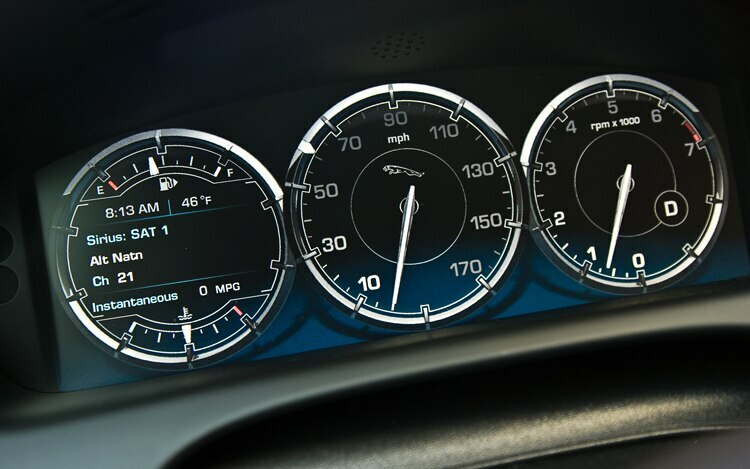 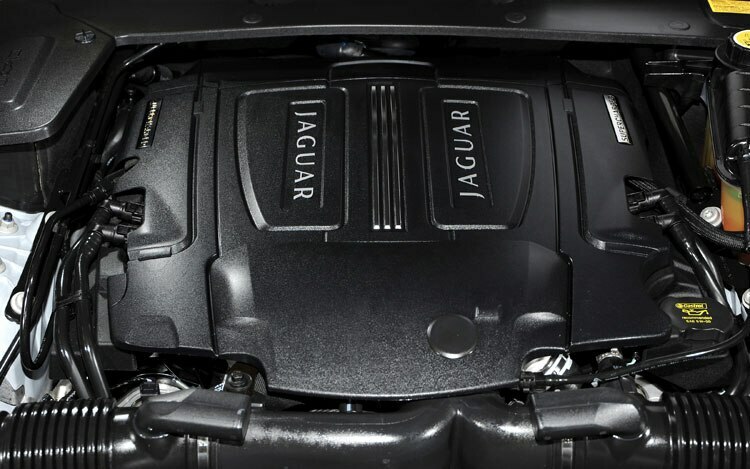 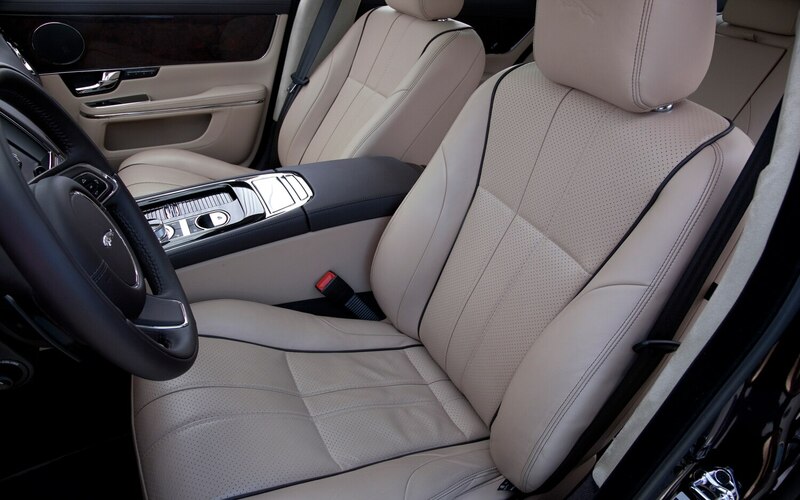 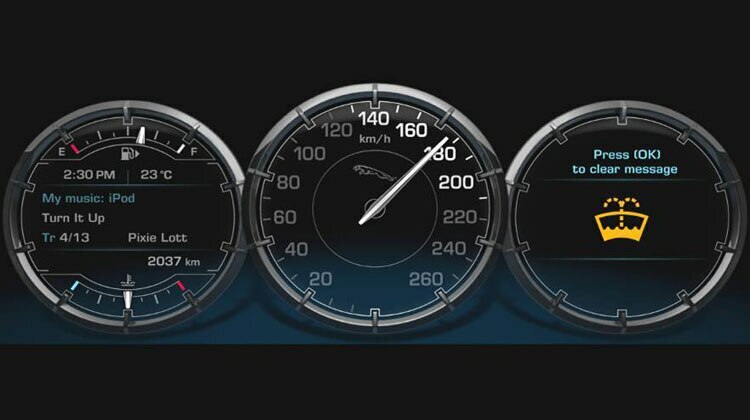 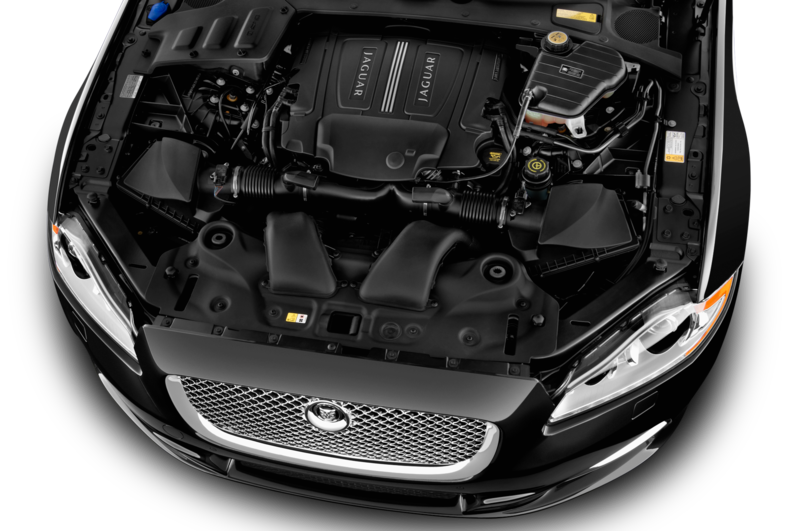 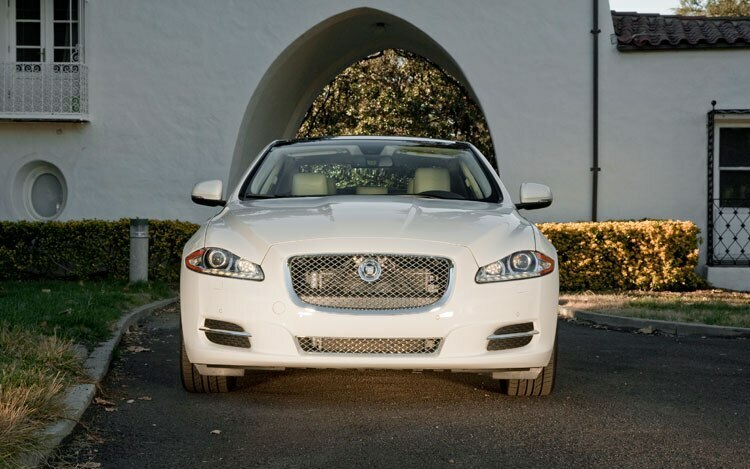 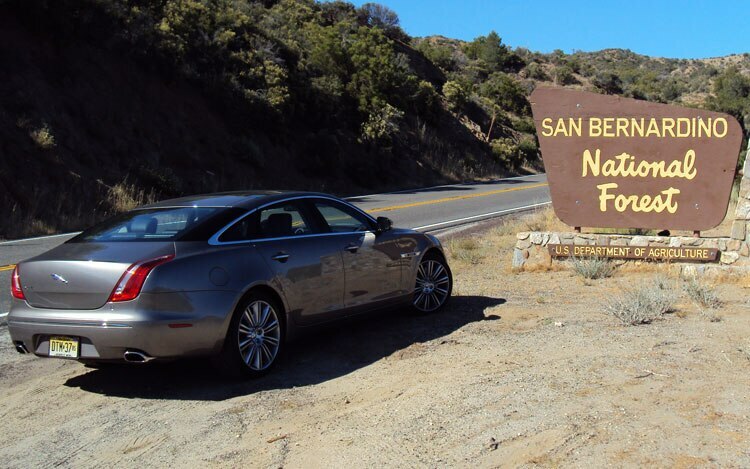 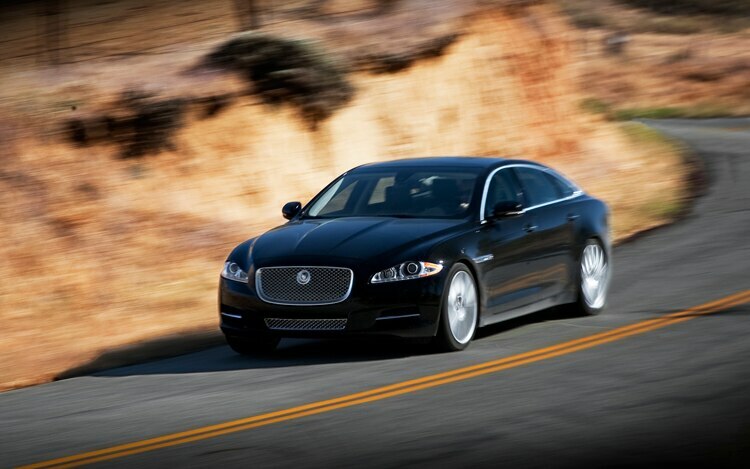 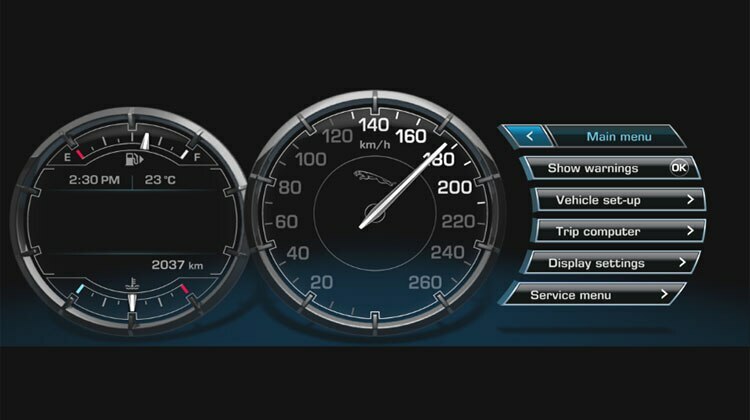 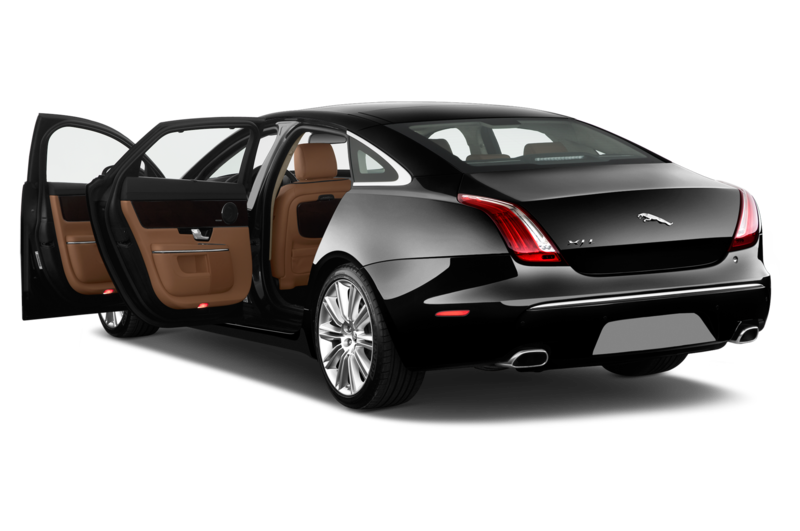 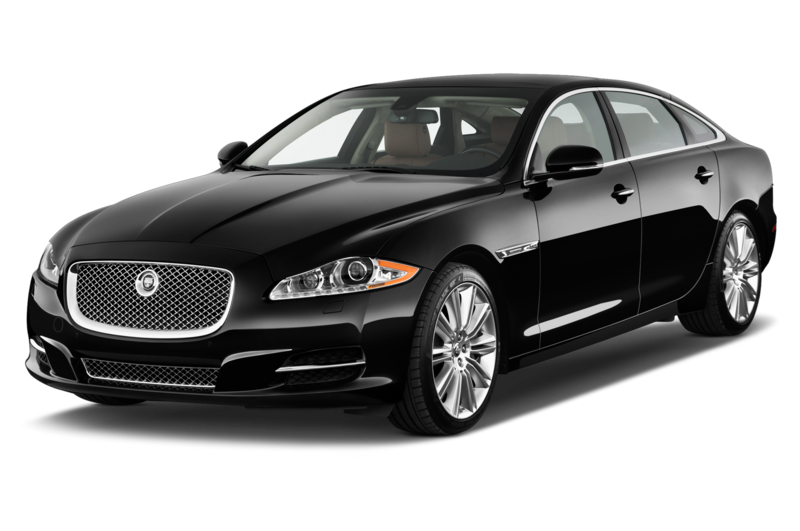 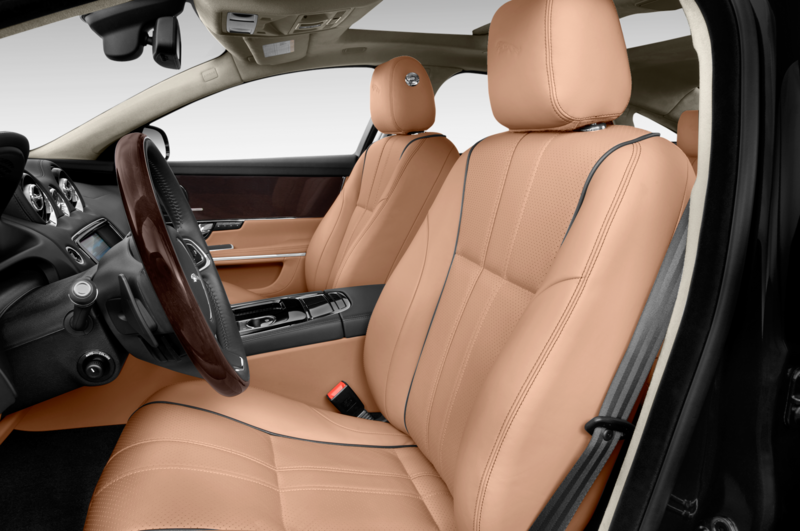 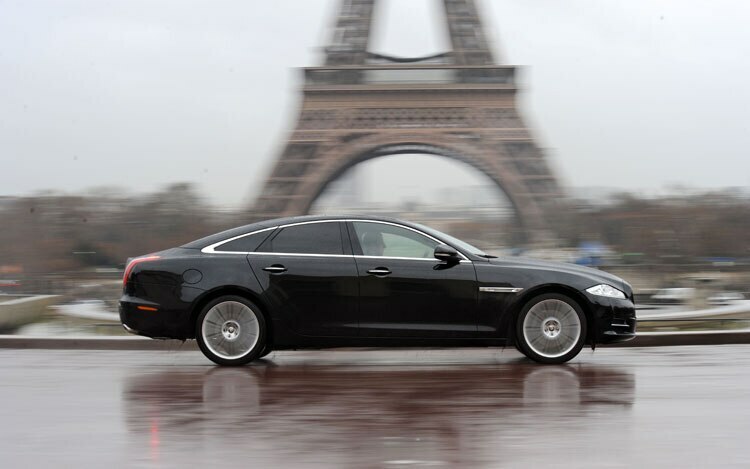 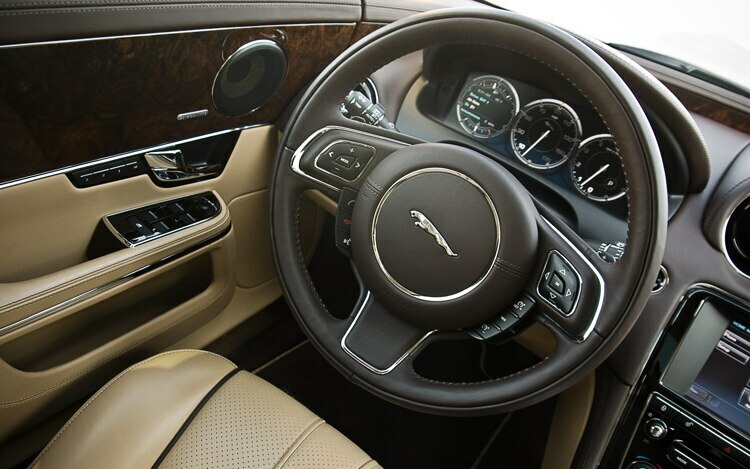 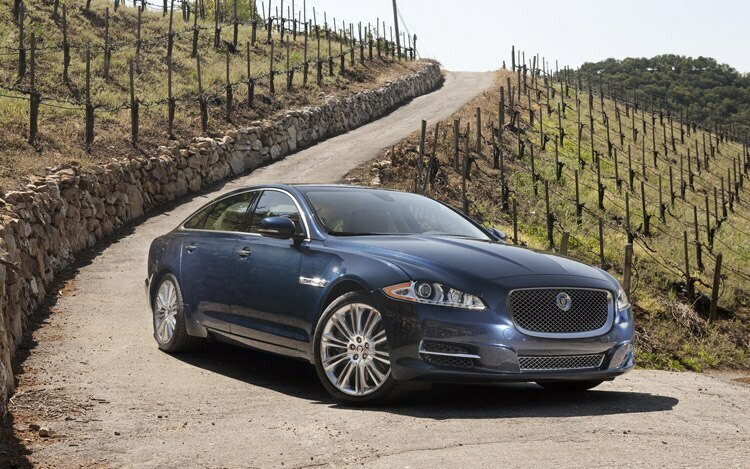 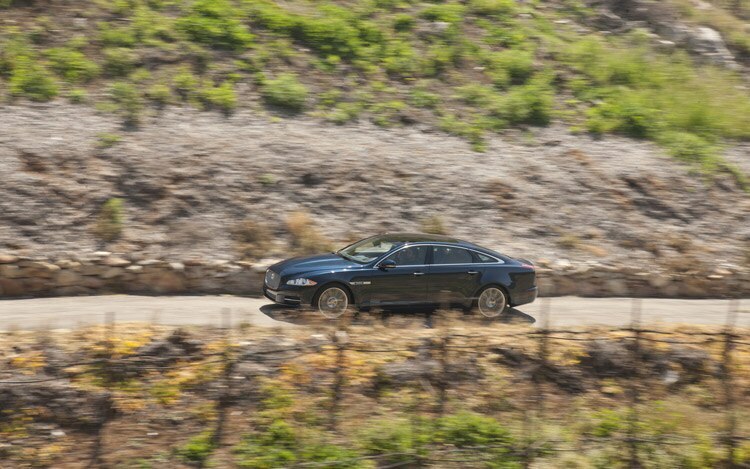 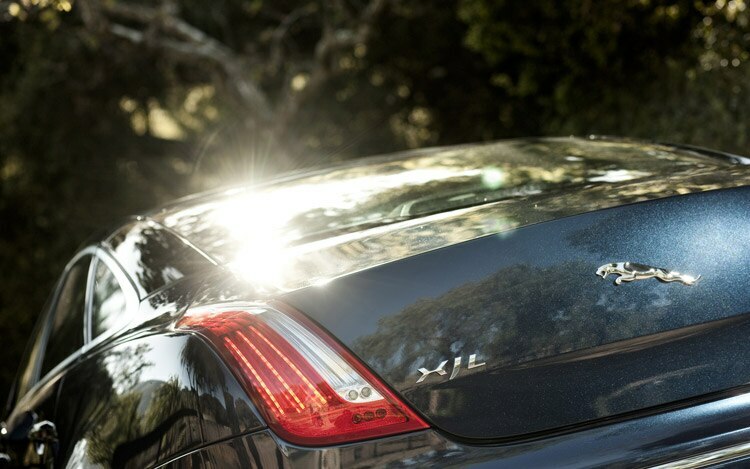 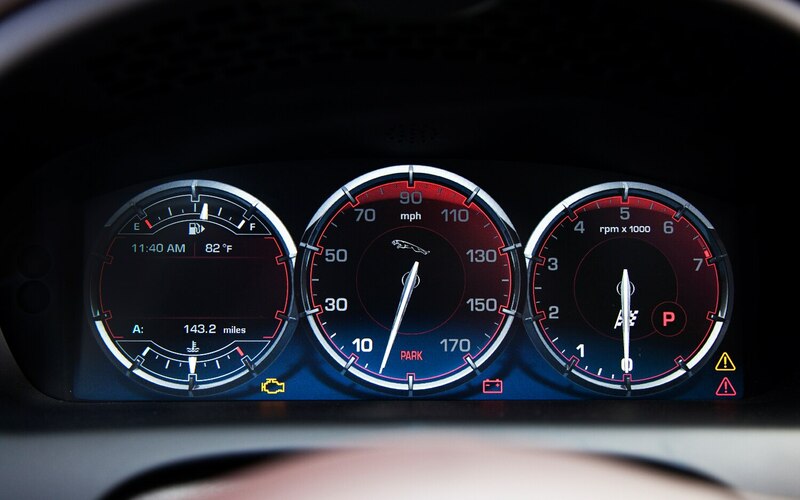 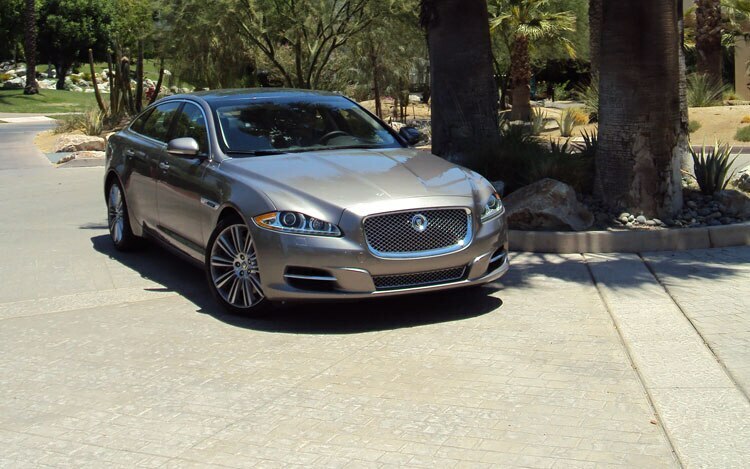 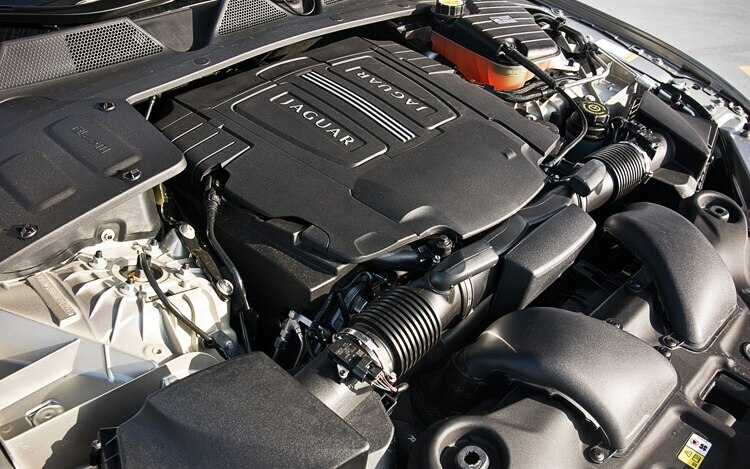 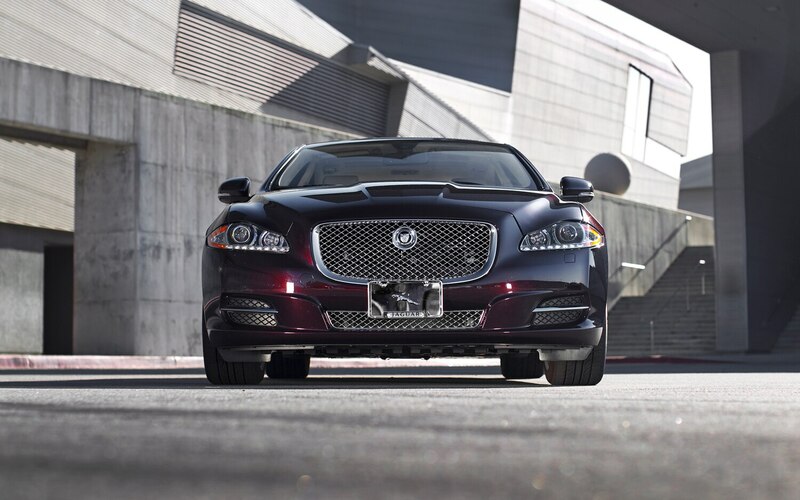 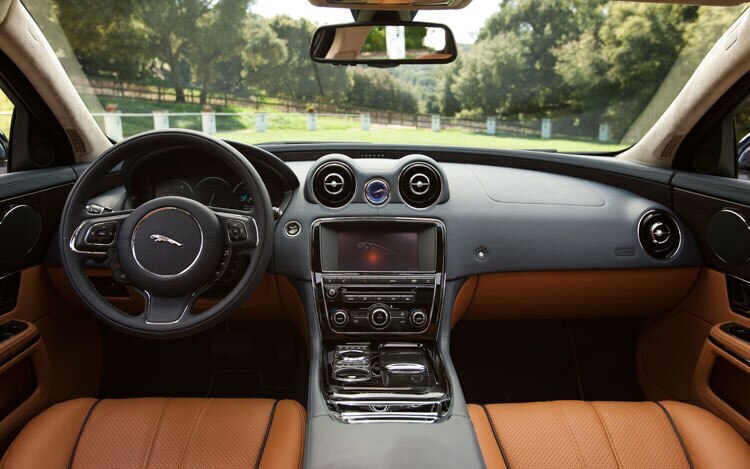 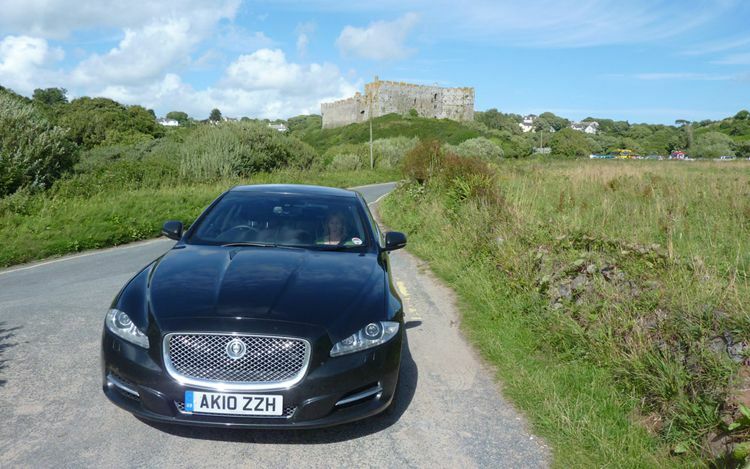 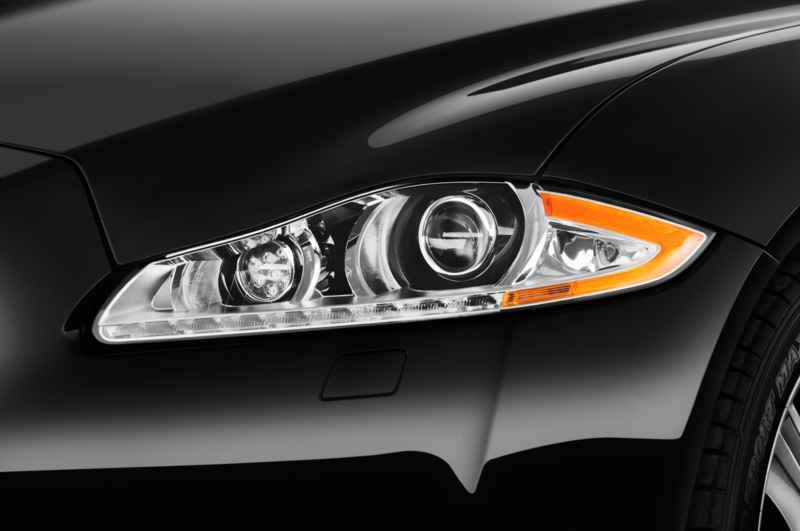 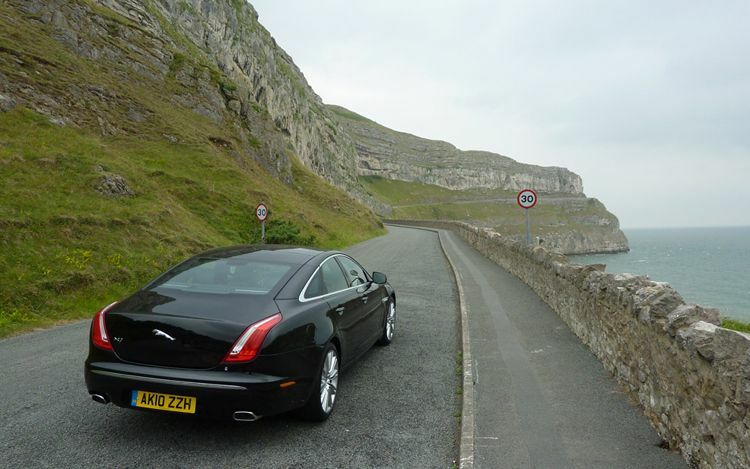 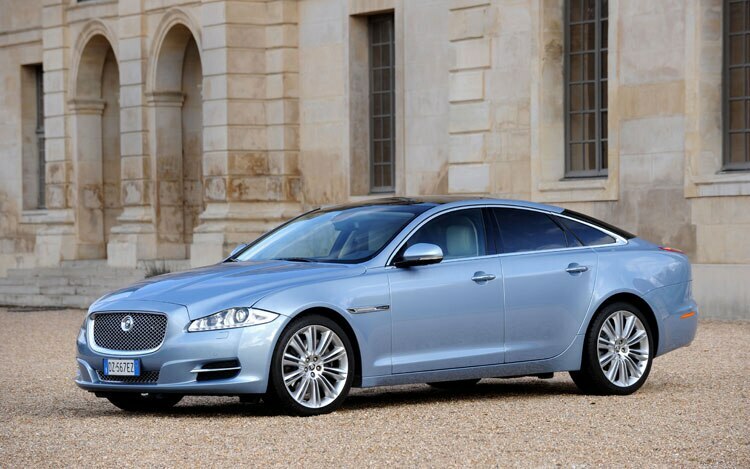 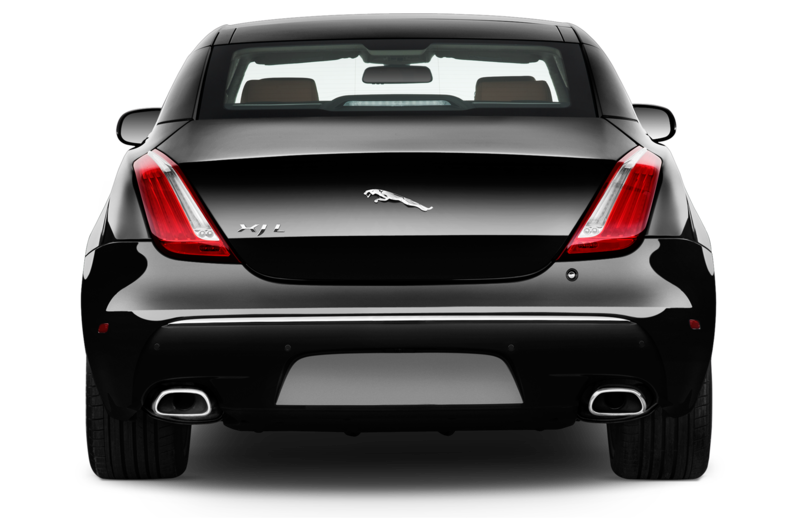 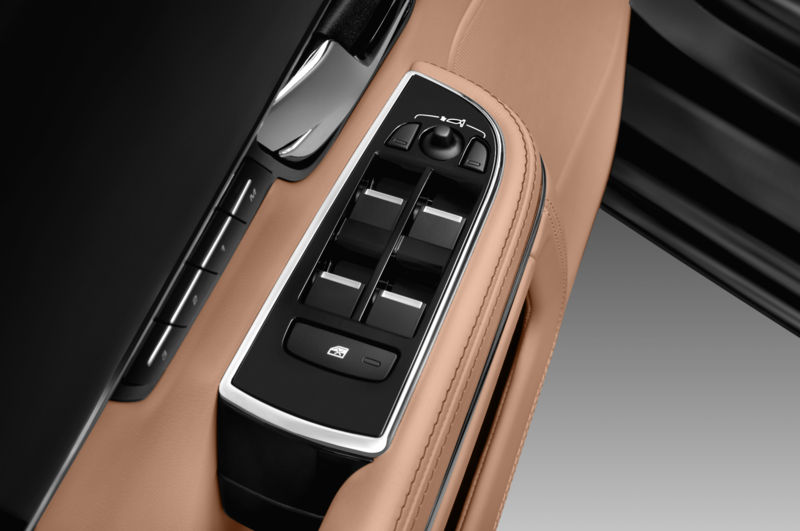 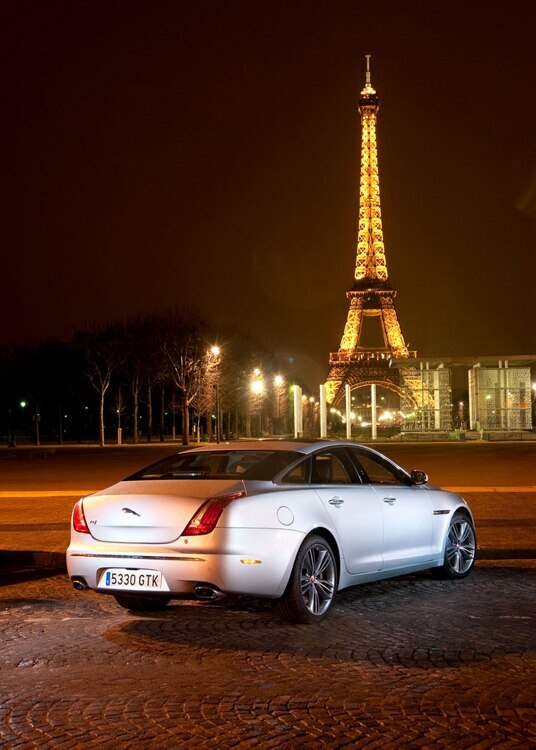 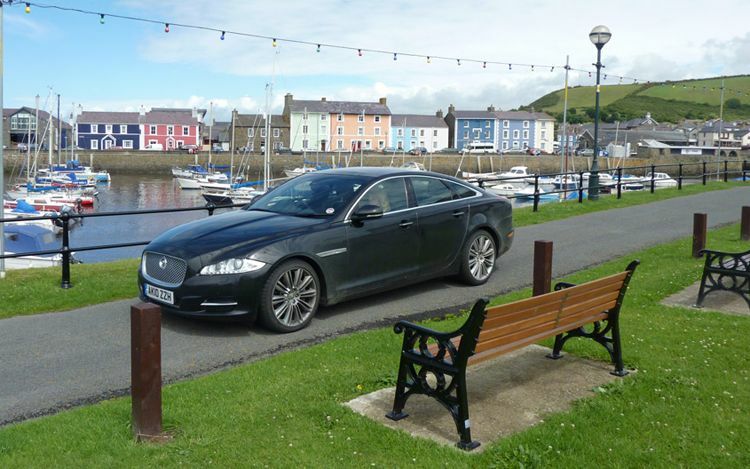 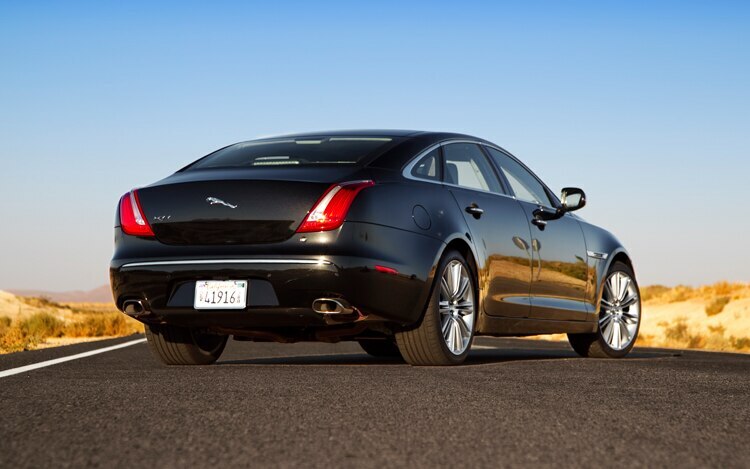 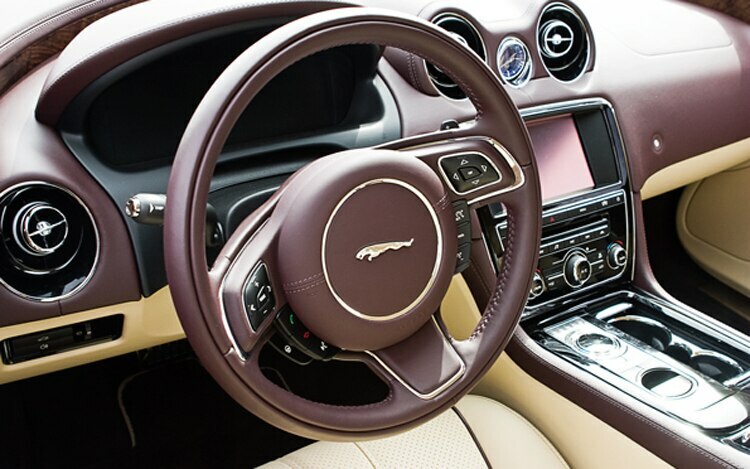 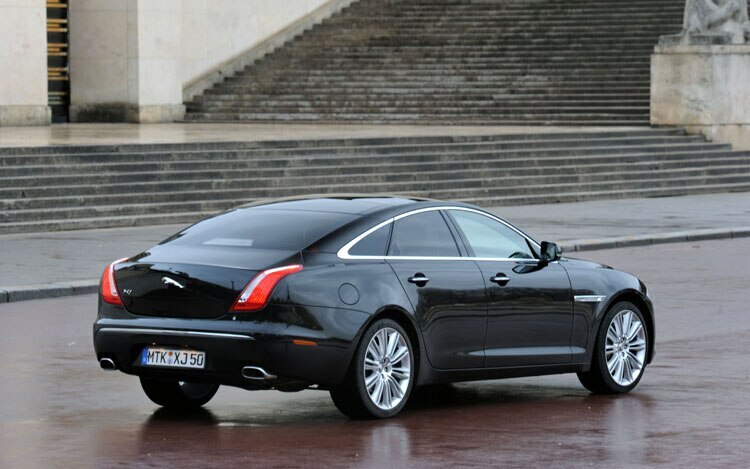 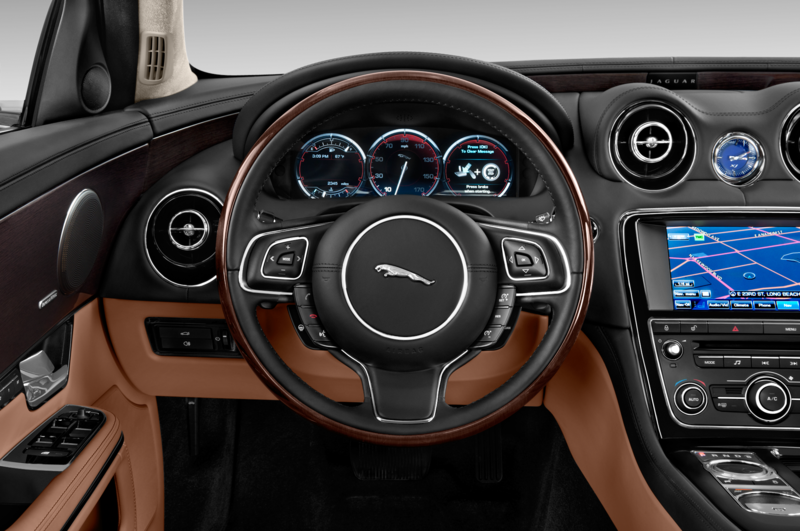 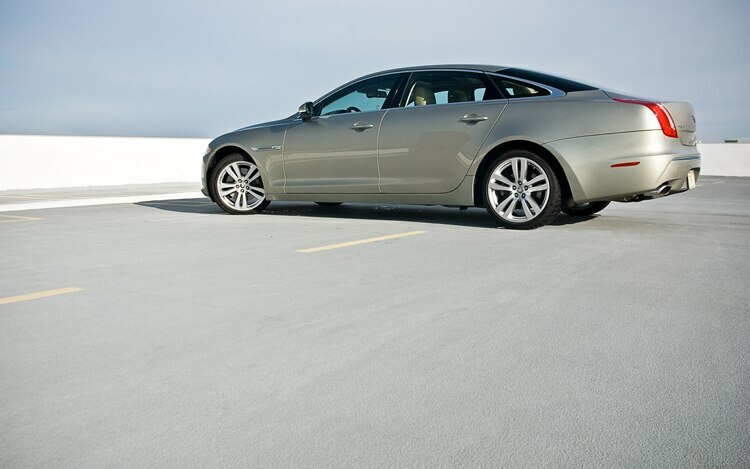 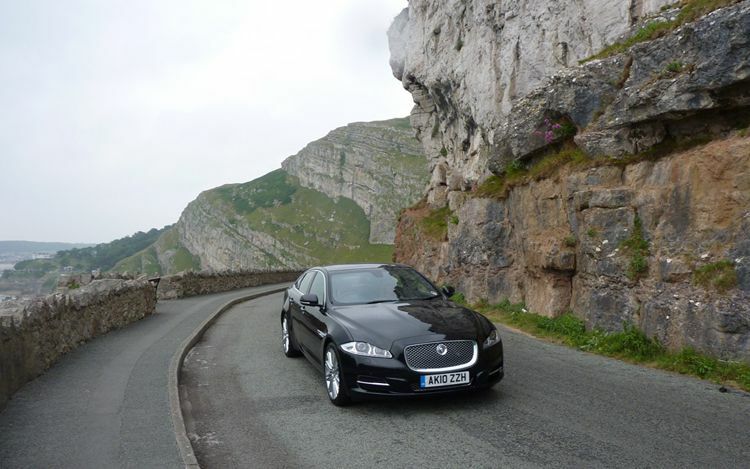 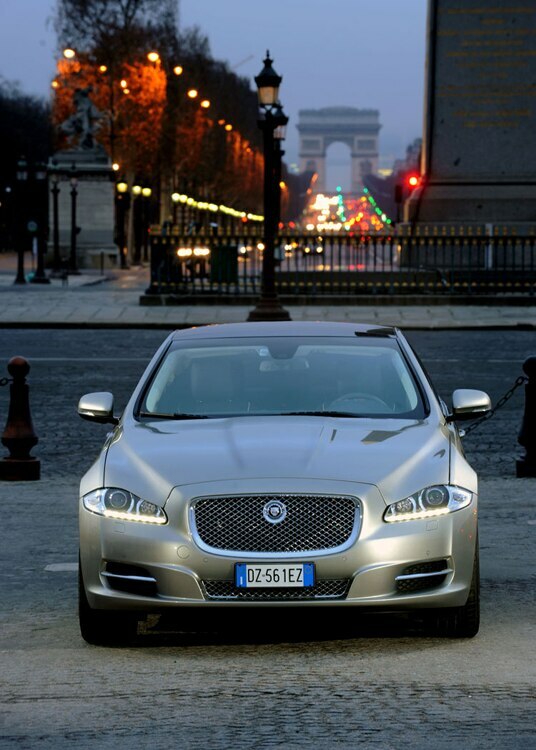 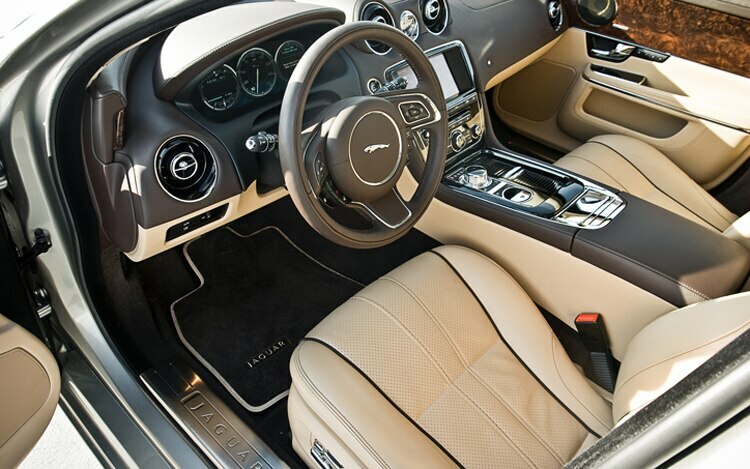 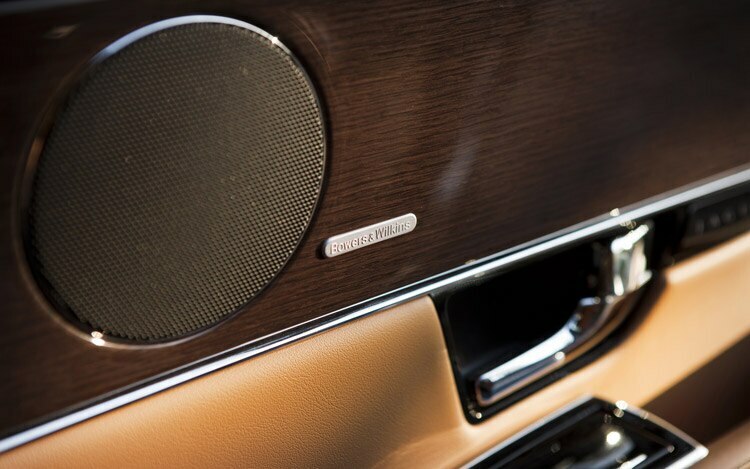 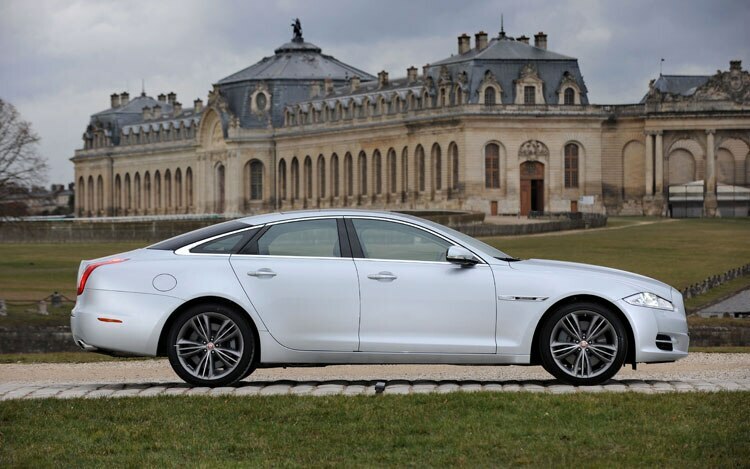 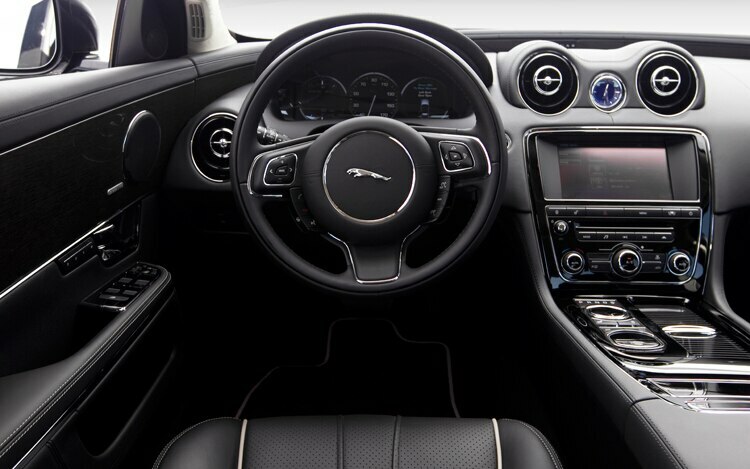 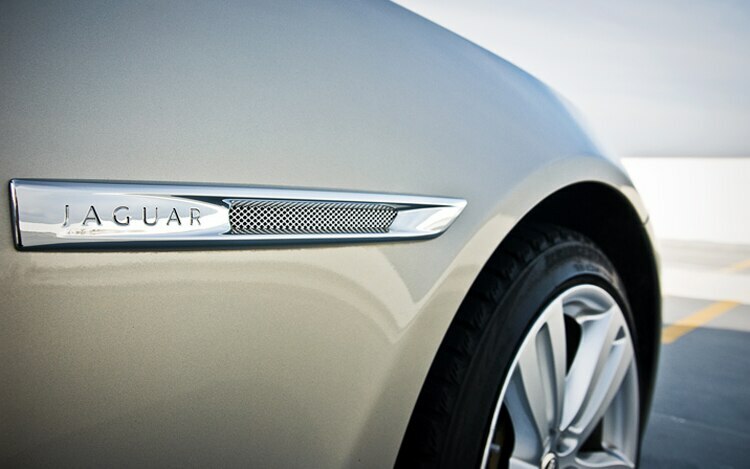 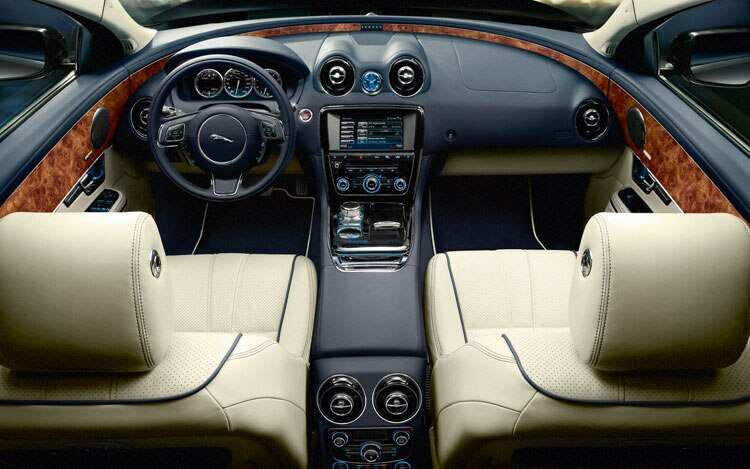 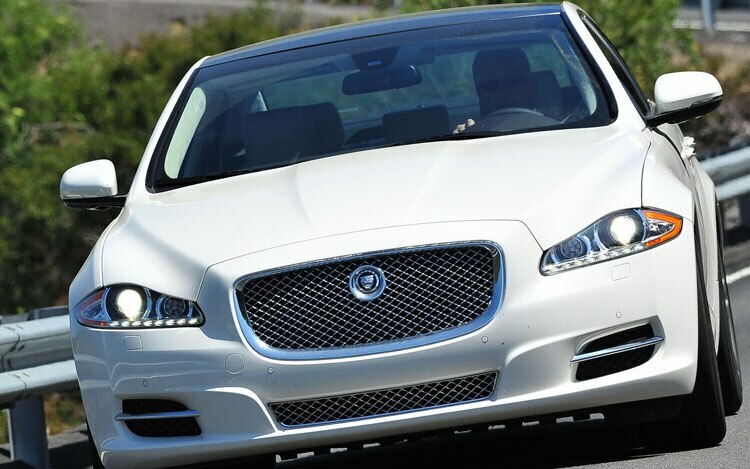 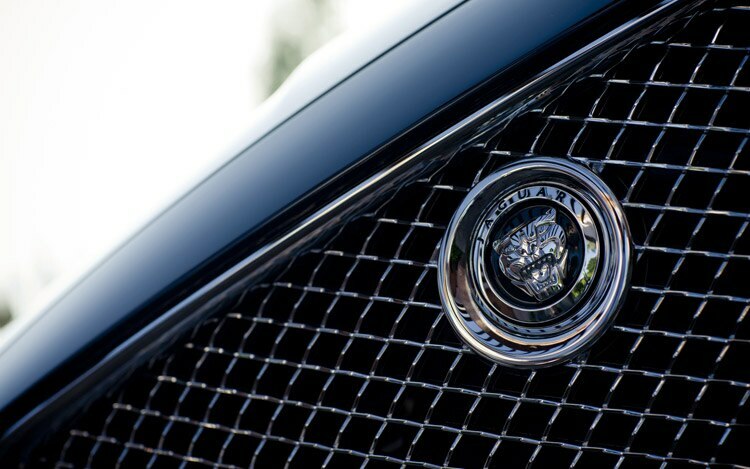 Jaguar will broaden its appeal to buyers in northern climes by offering all-wheel drive for the XJ luxury sedan.